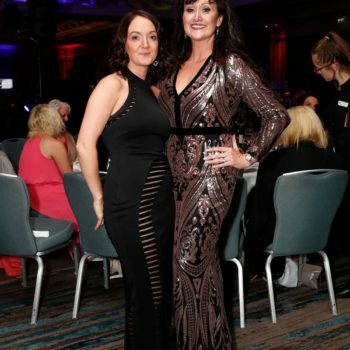 Each photo has information associated with it, To view information on photos in the Gallery , Simply double click and view. 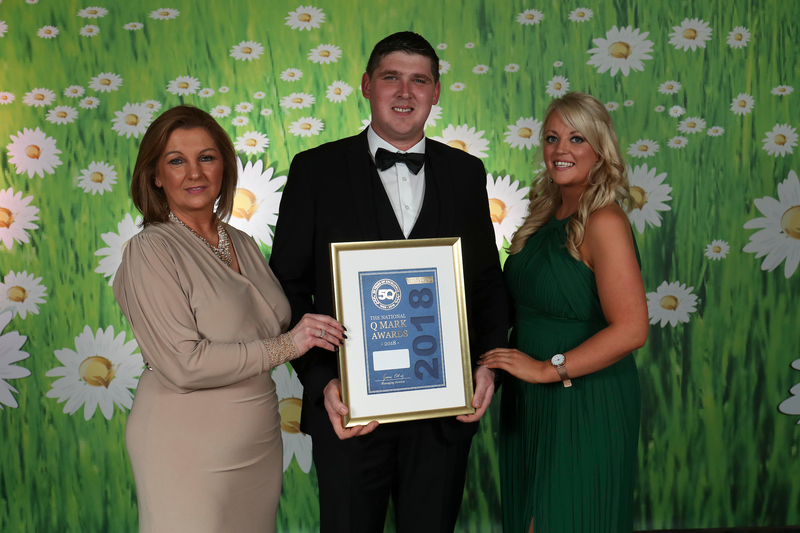 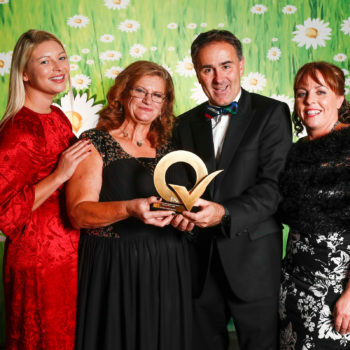 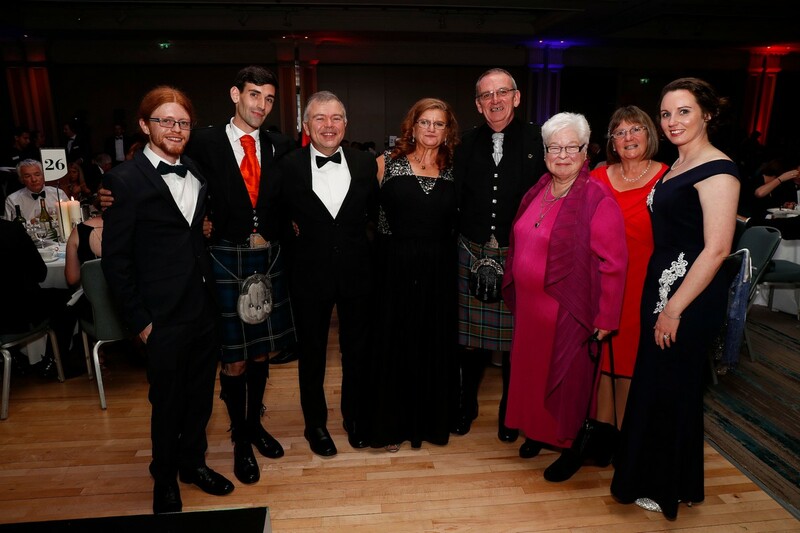 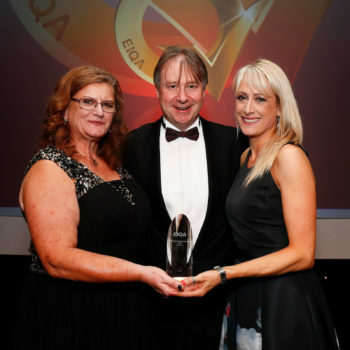 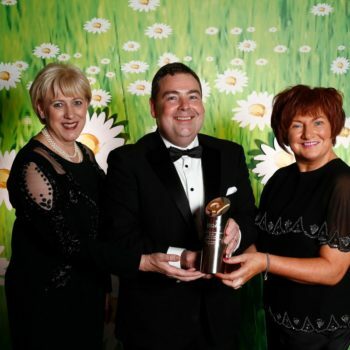 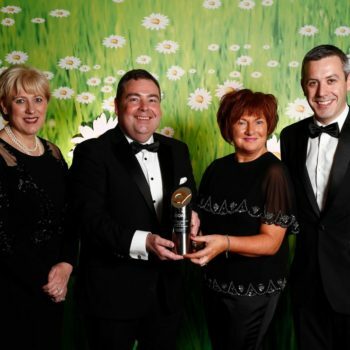 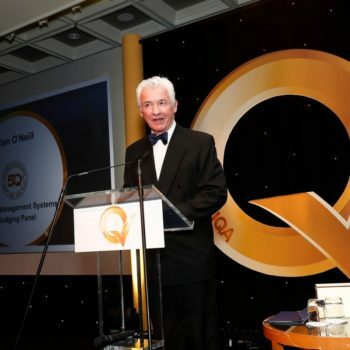 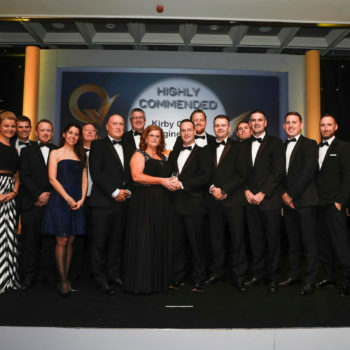 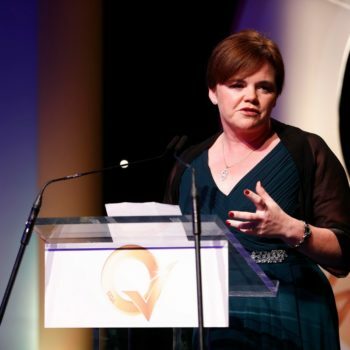 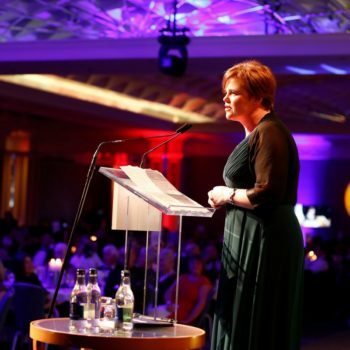 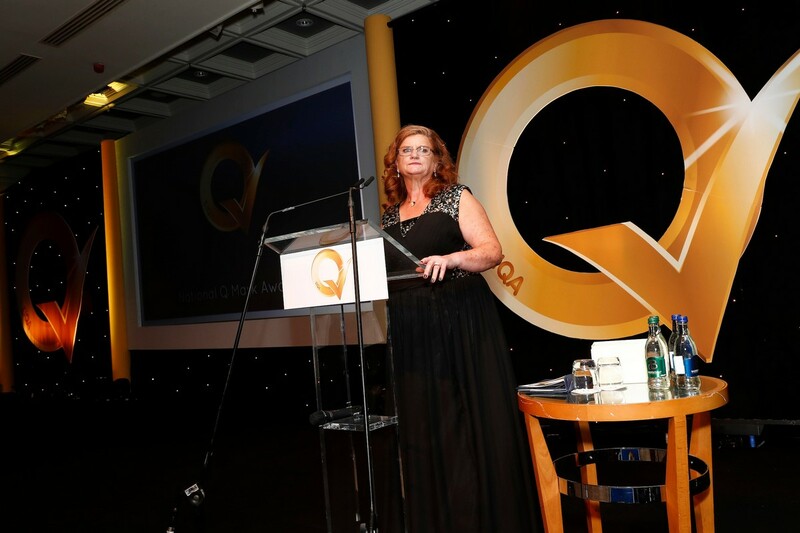 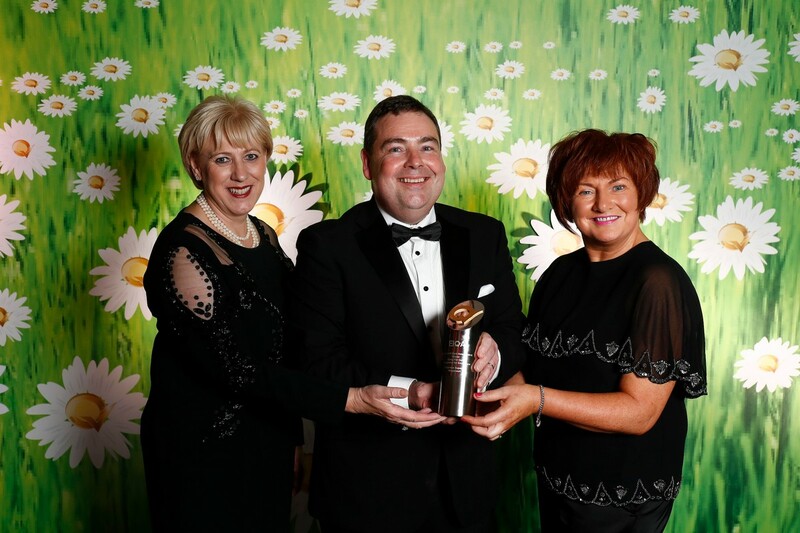 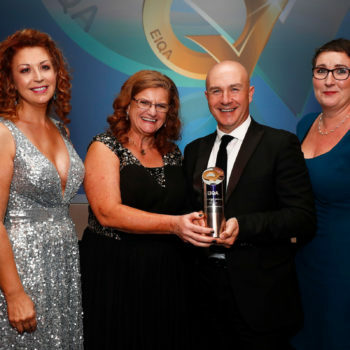 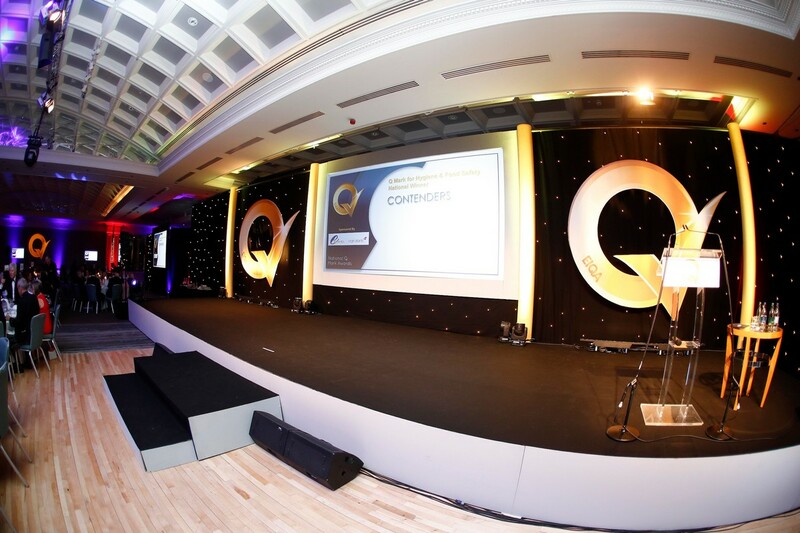 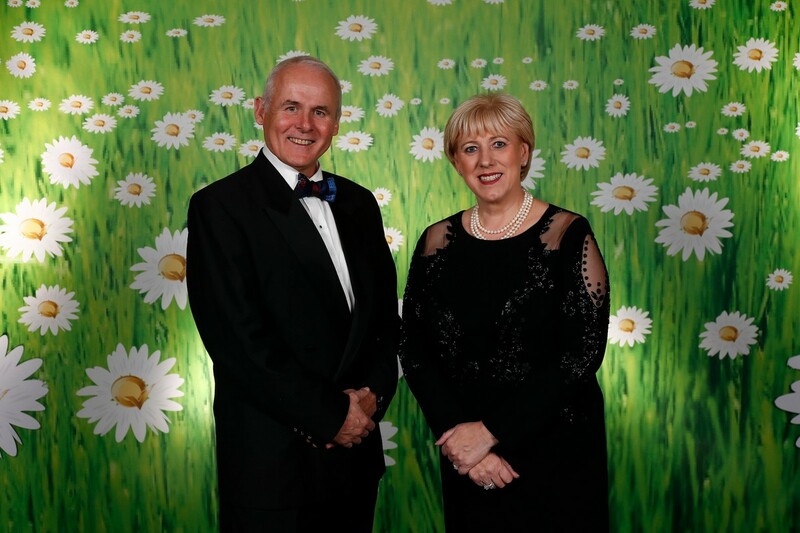 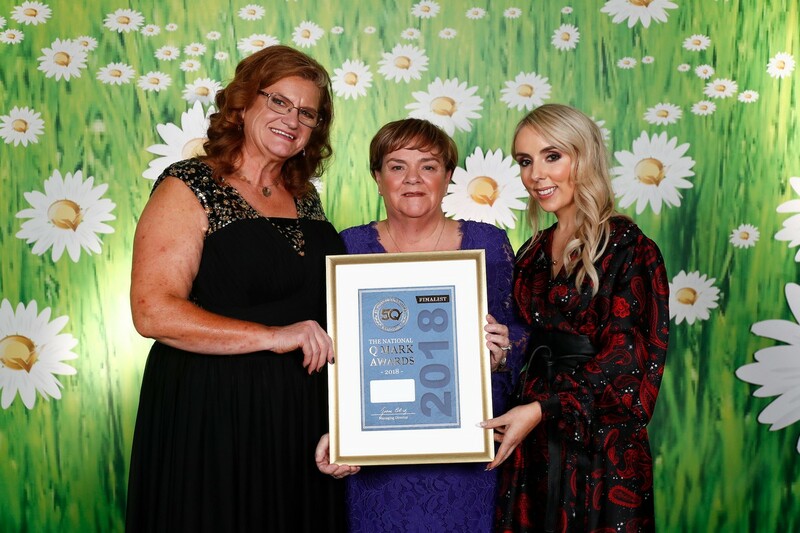 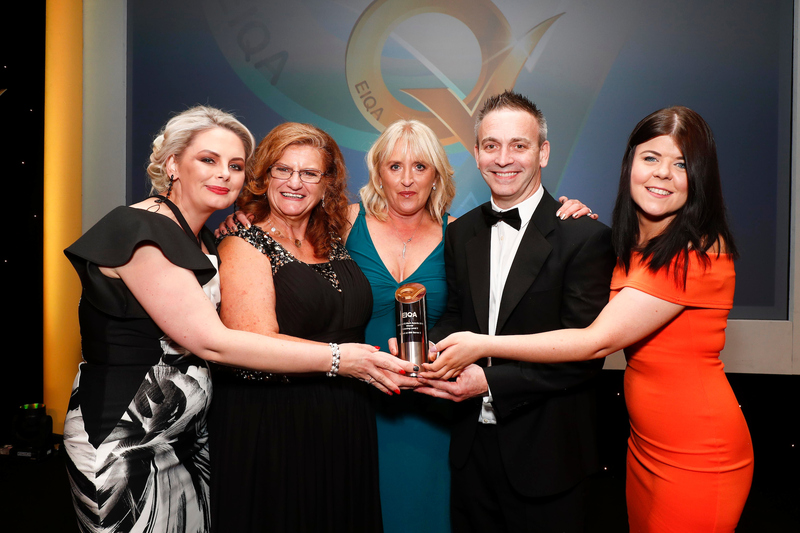 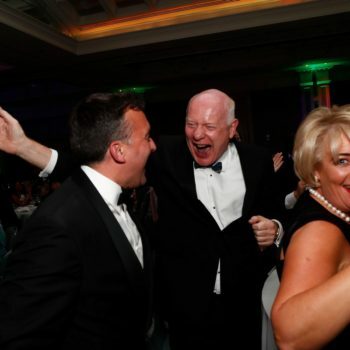 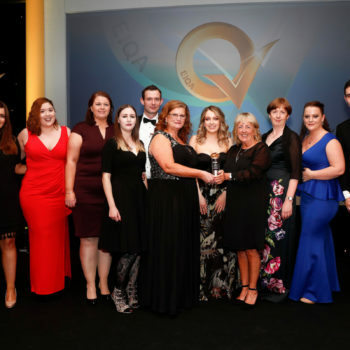 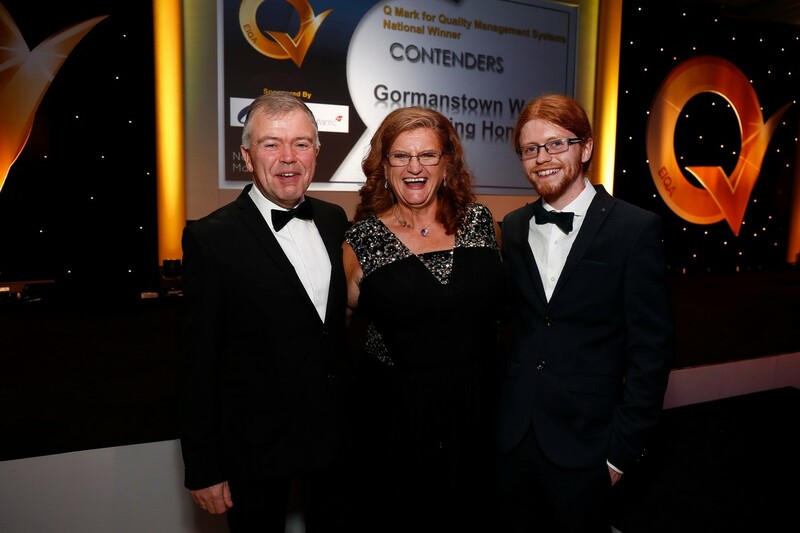 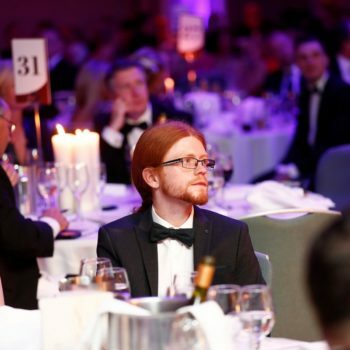 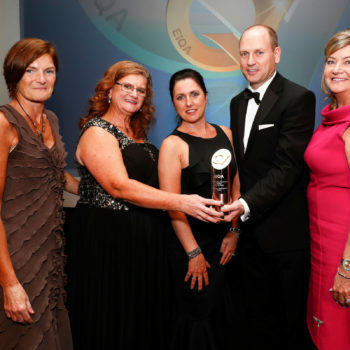 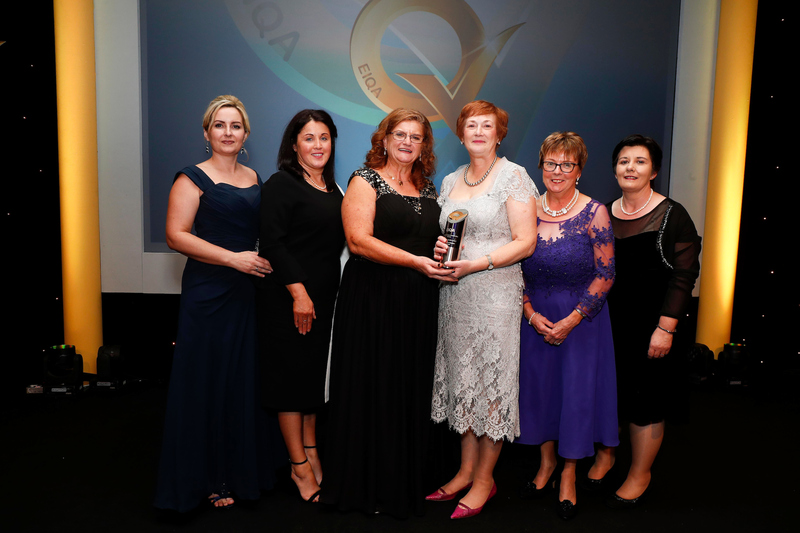 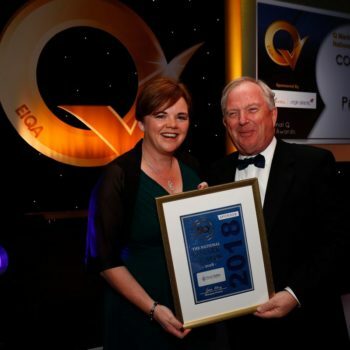 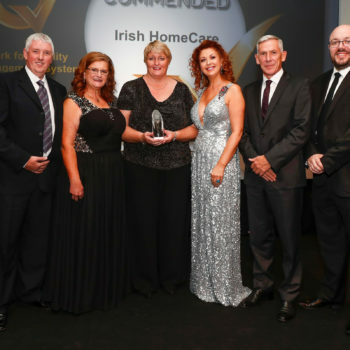 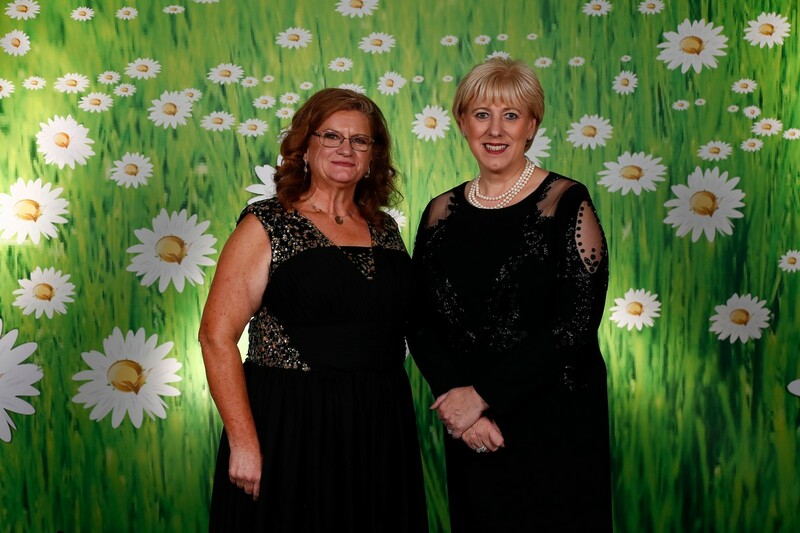 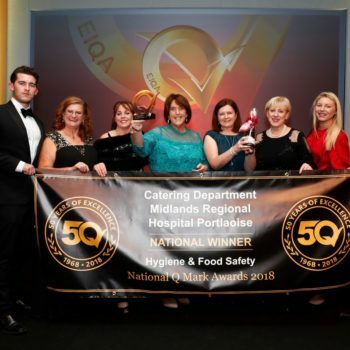 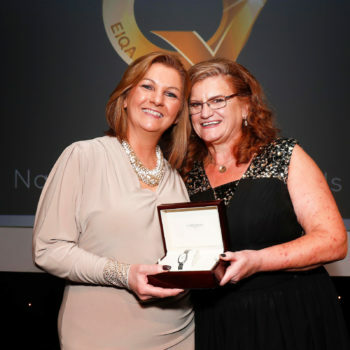 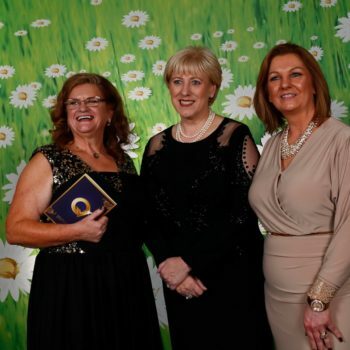 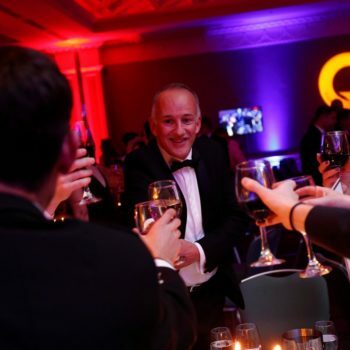 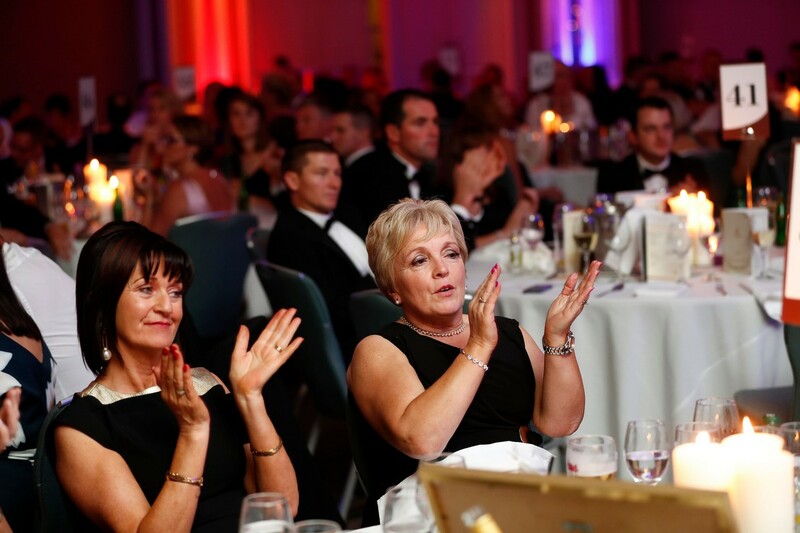 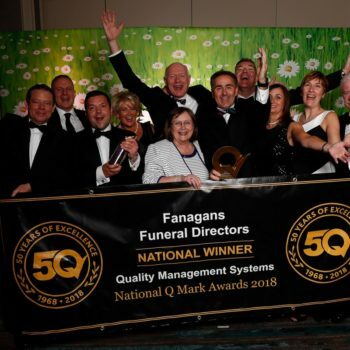 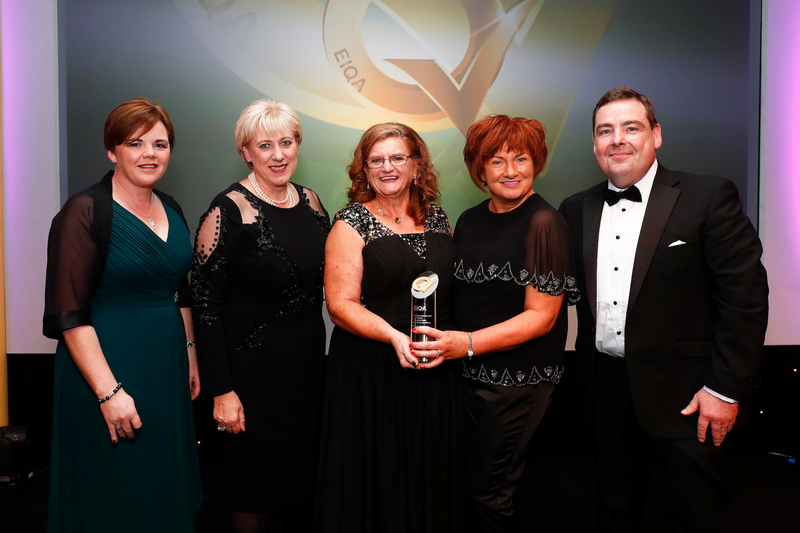 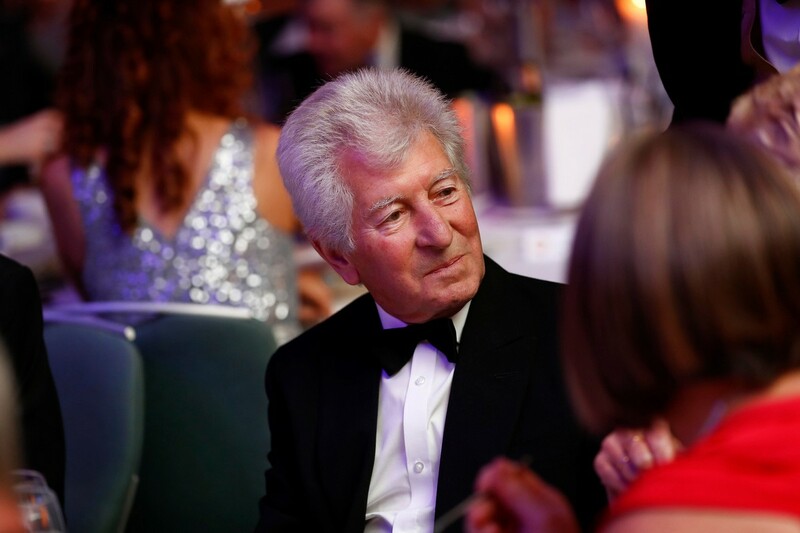 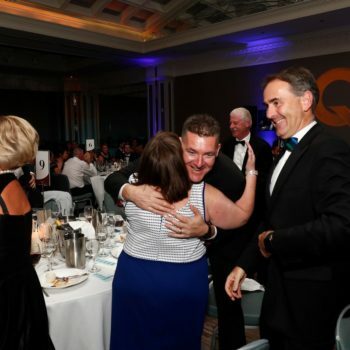 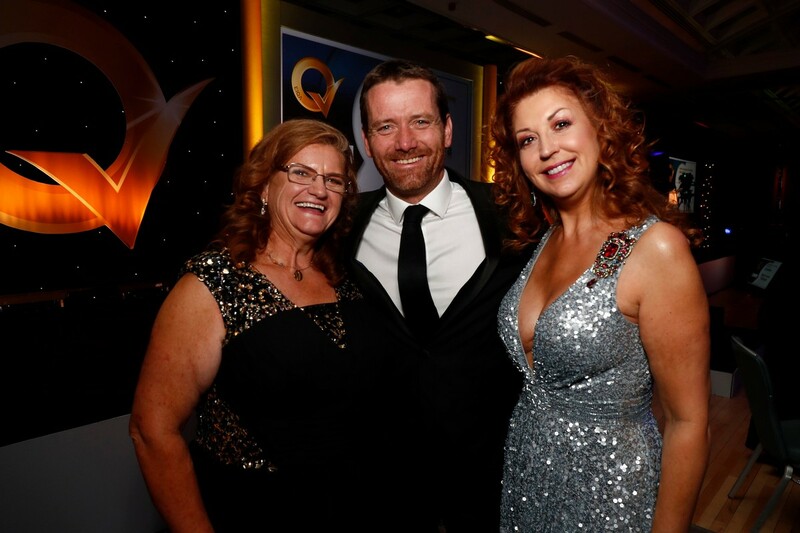 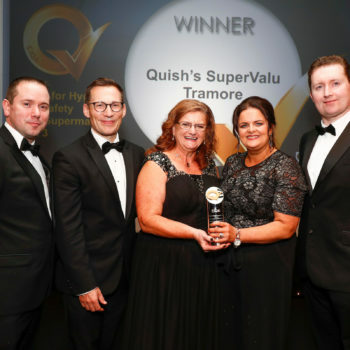 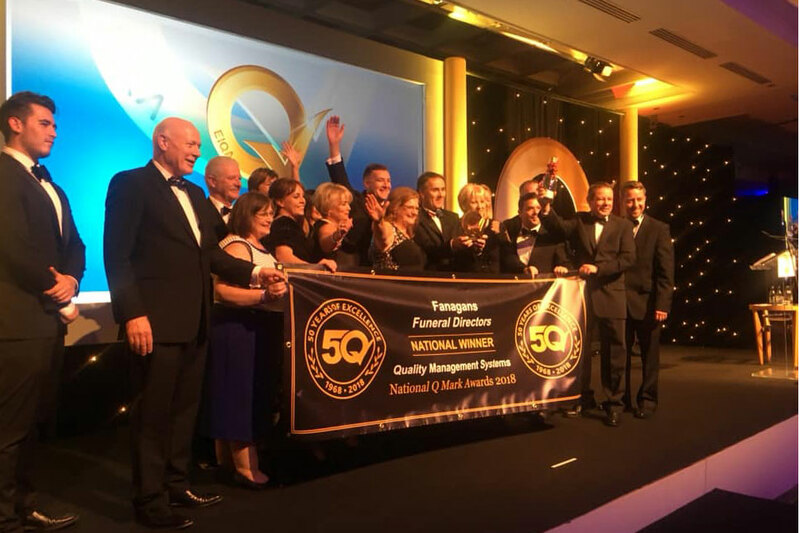 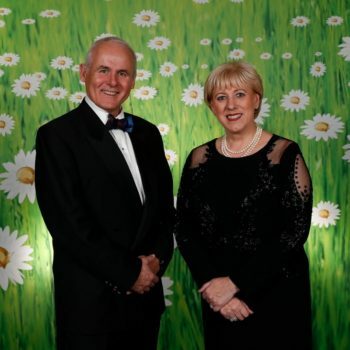 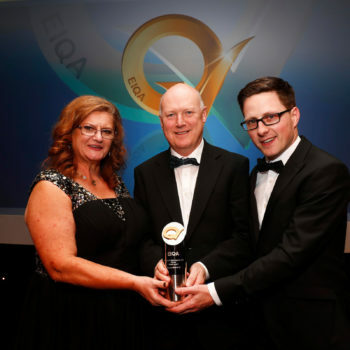 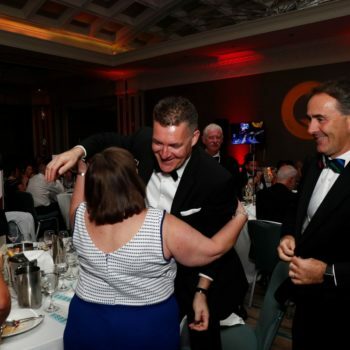 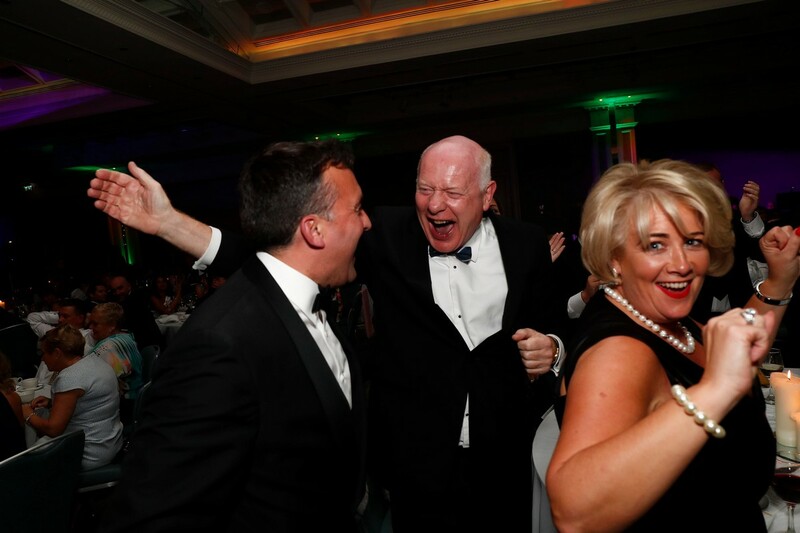 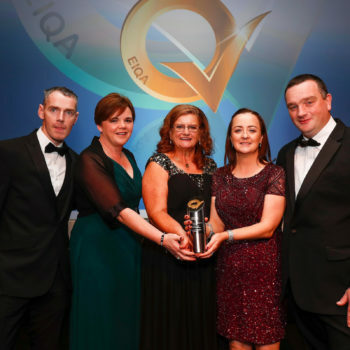 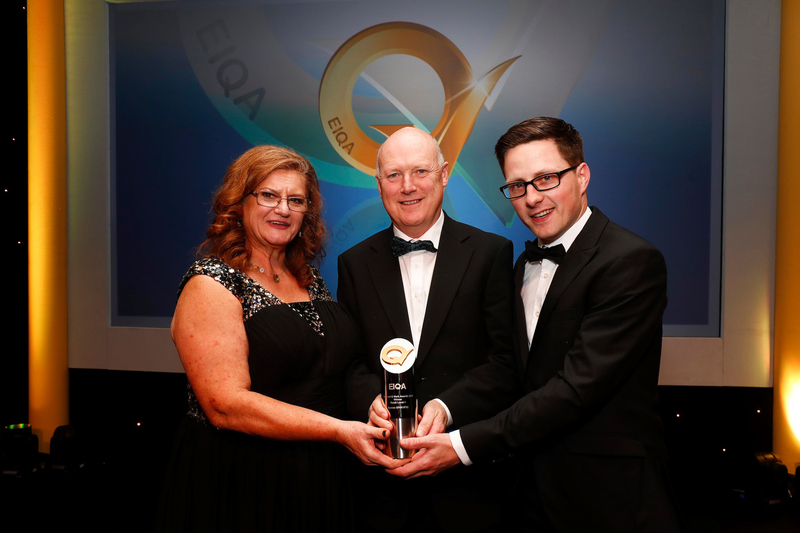 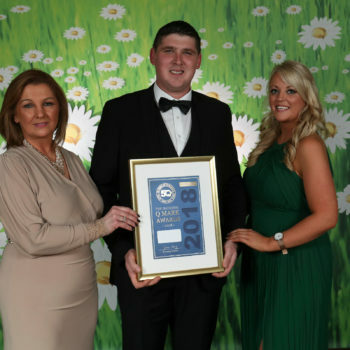 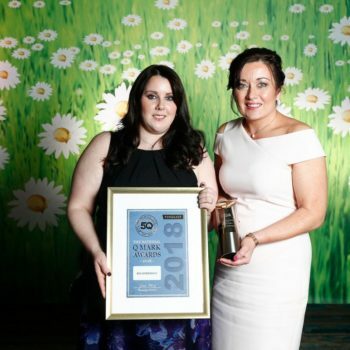 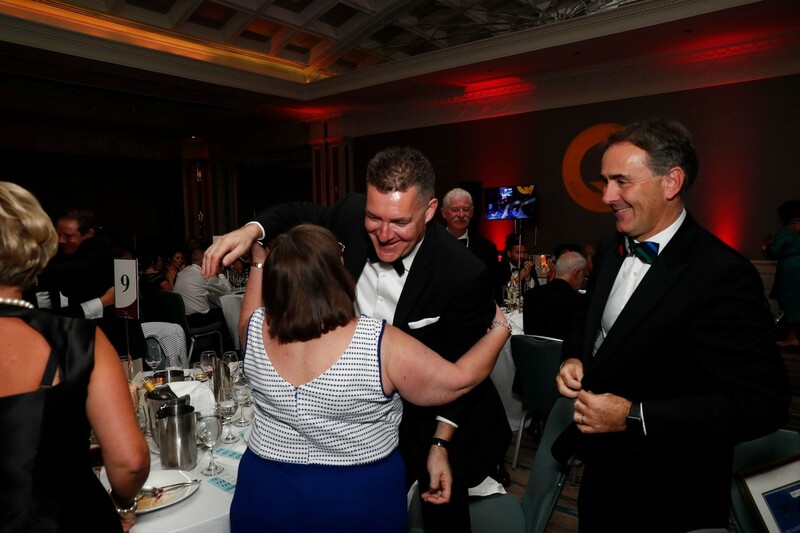 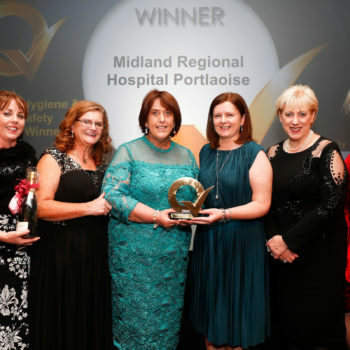 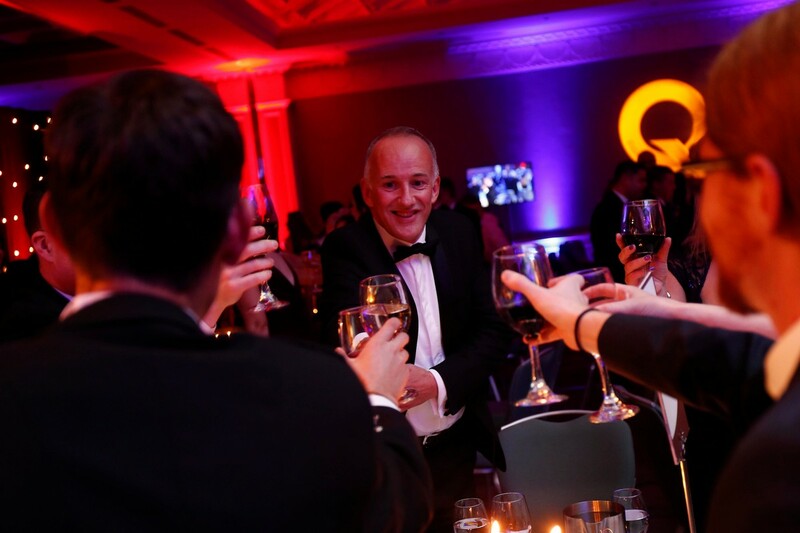 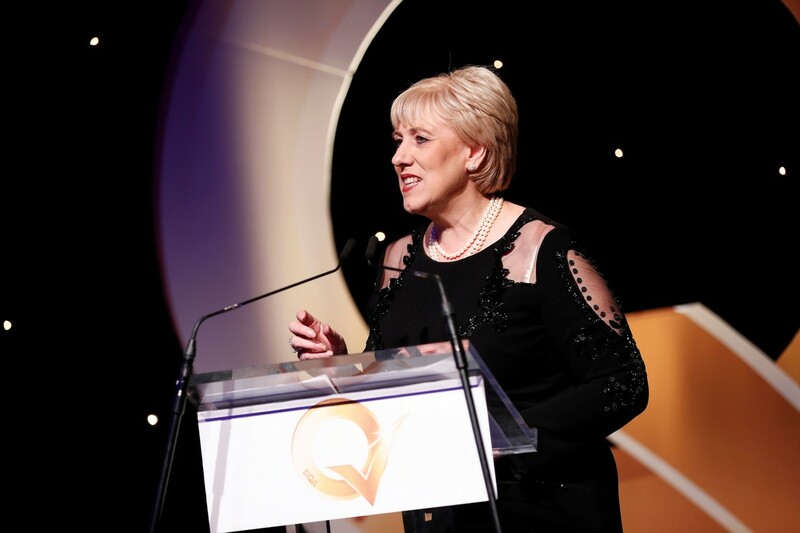 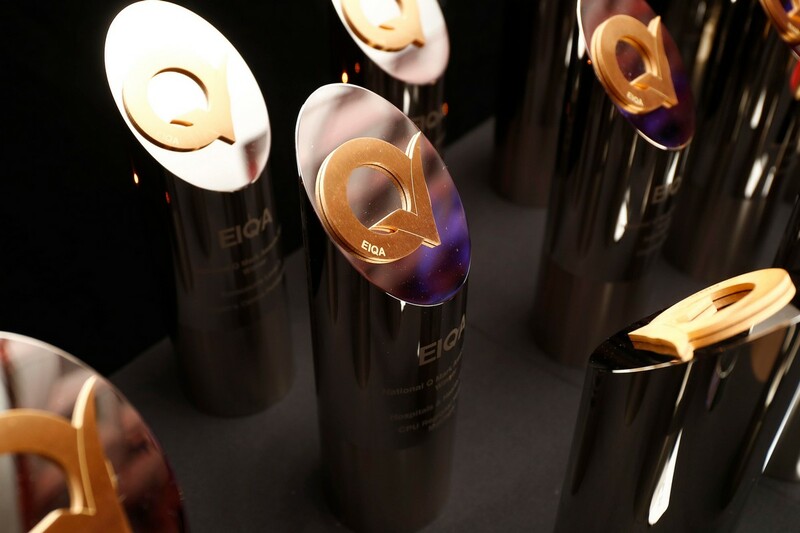 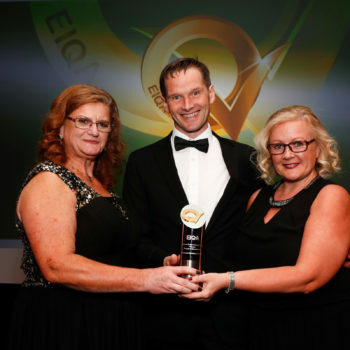 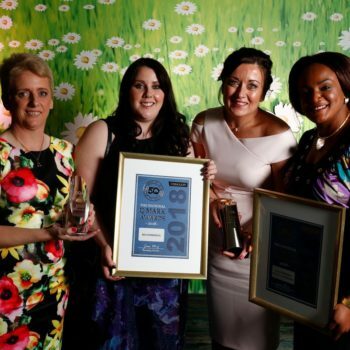 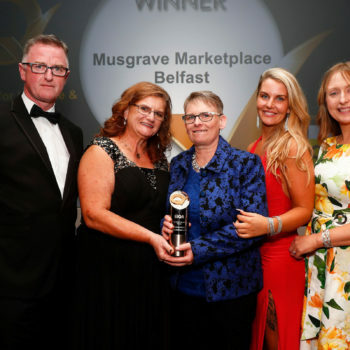 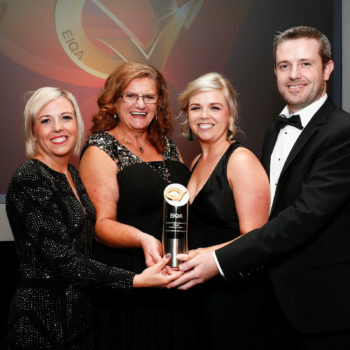 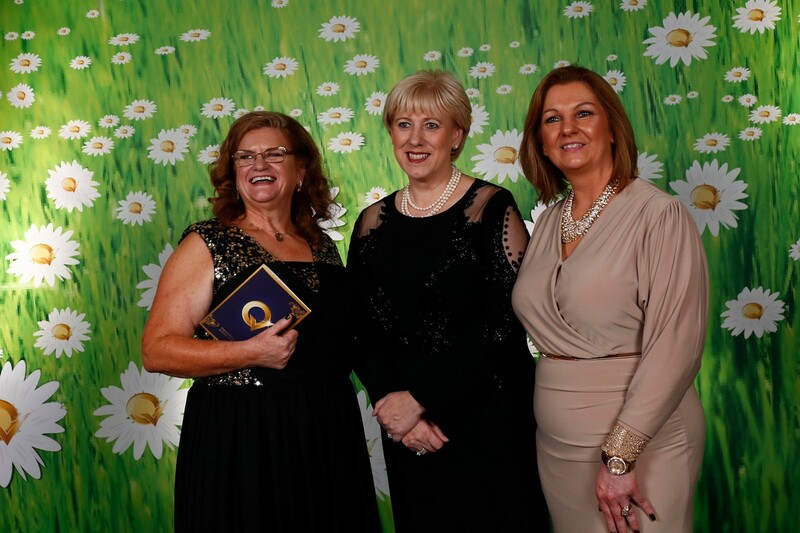 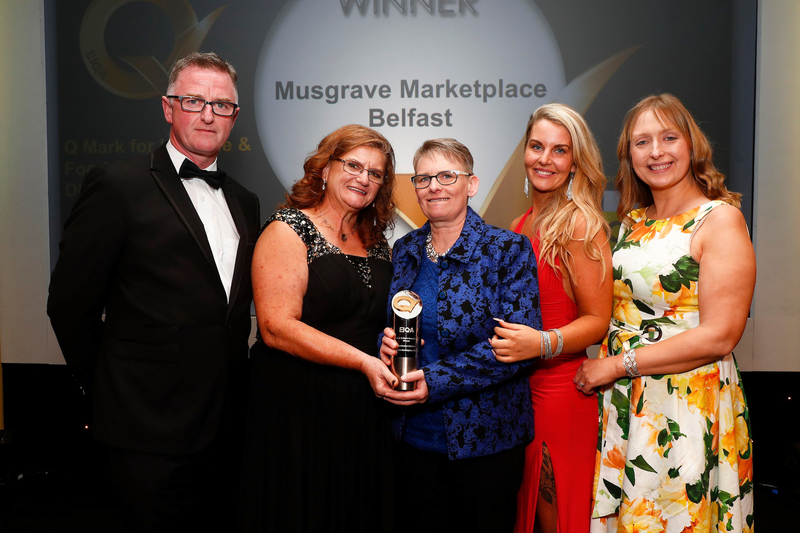 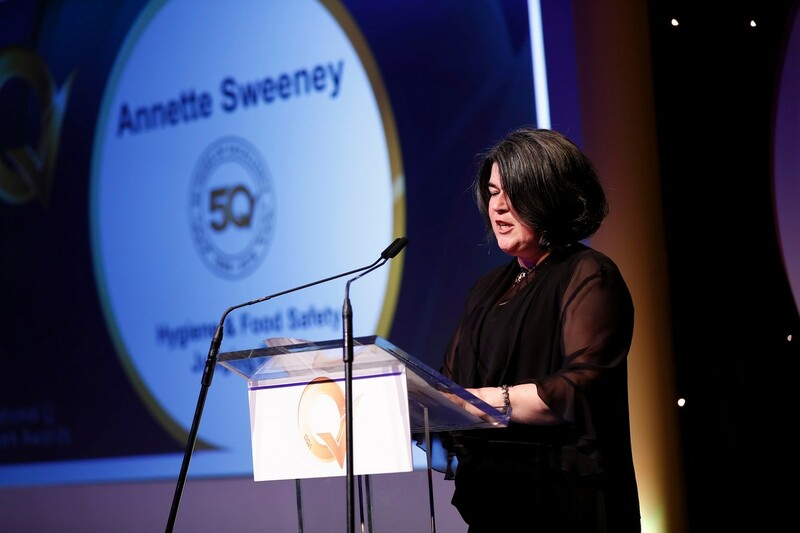 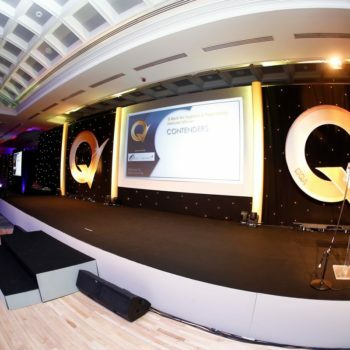 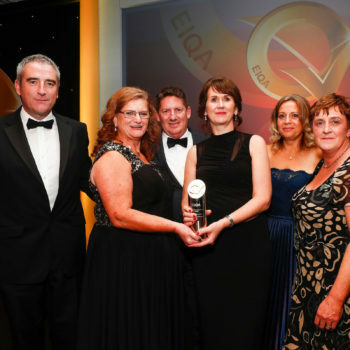 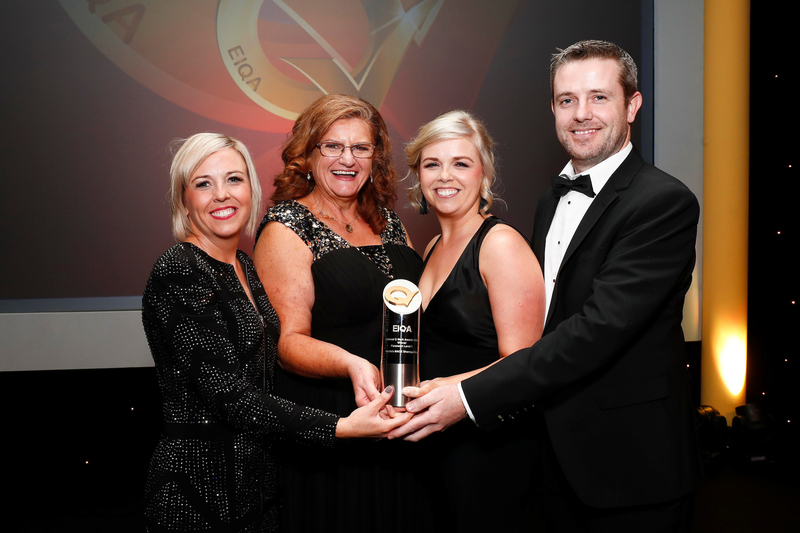 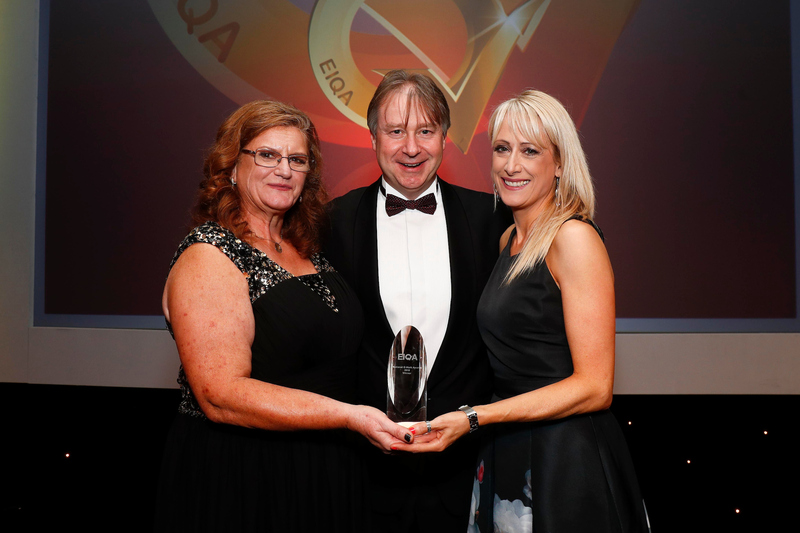 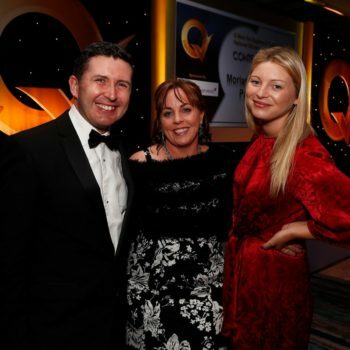 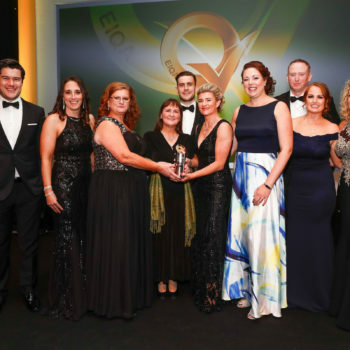 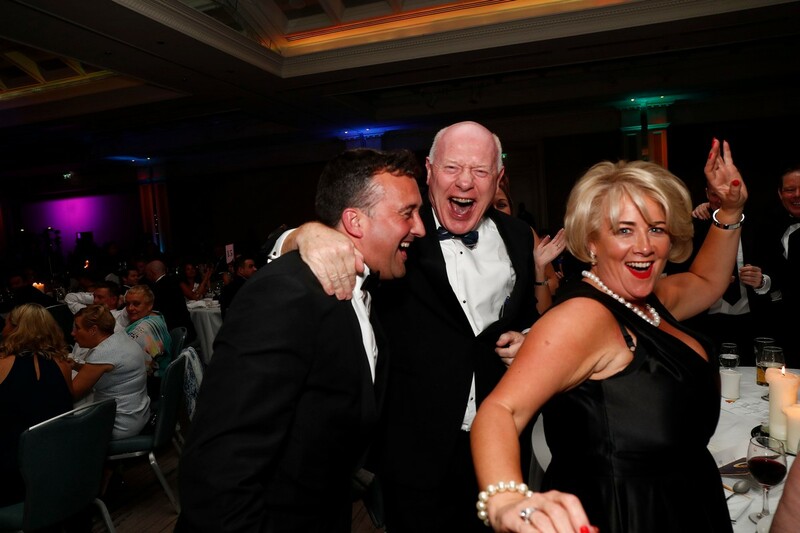 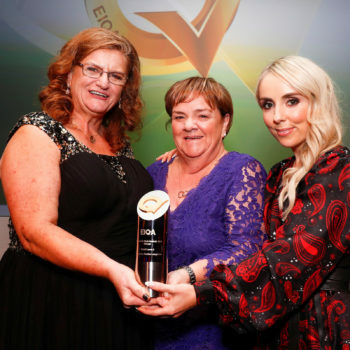 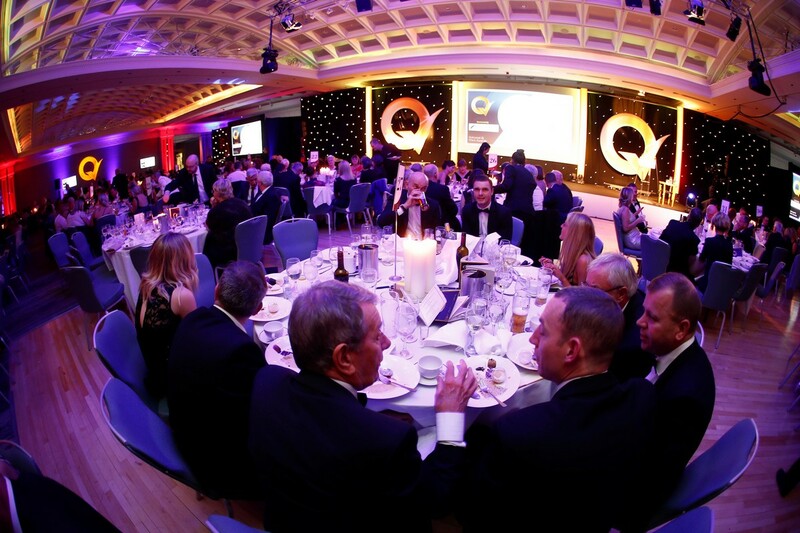 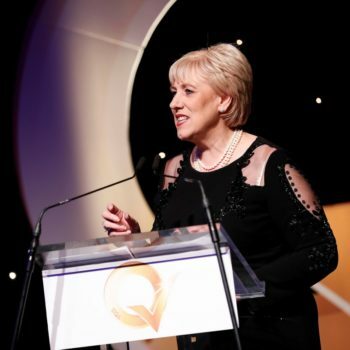 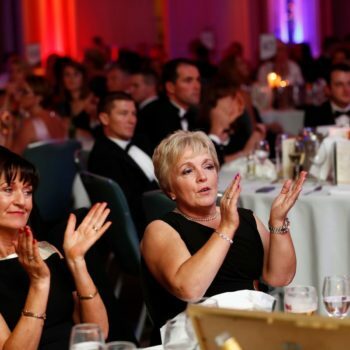 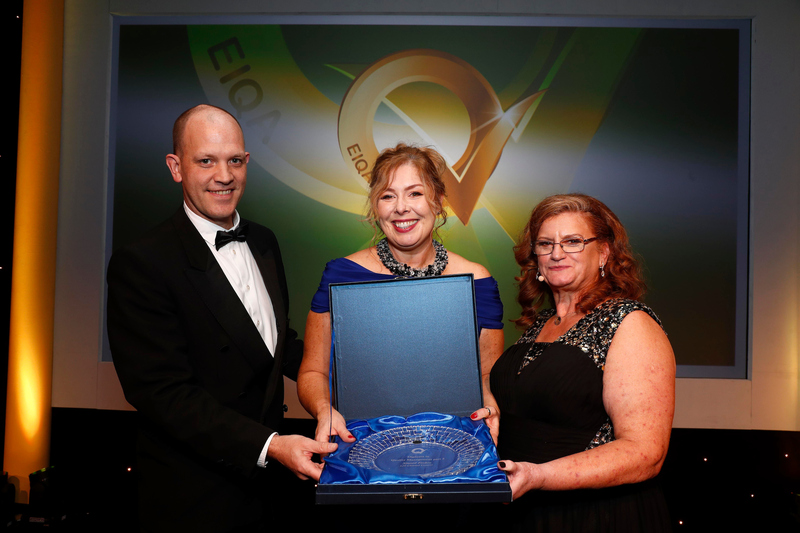 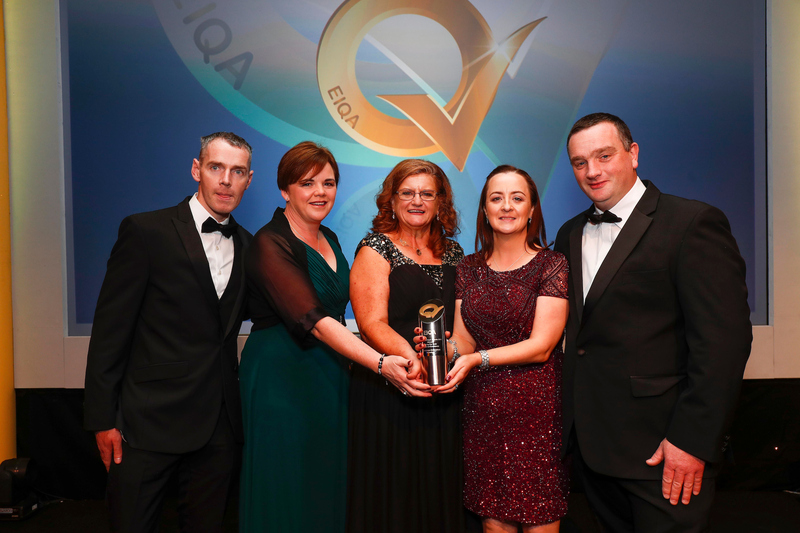 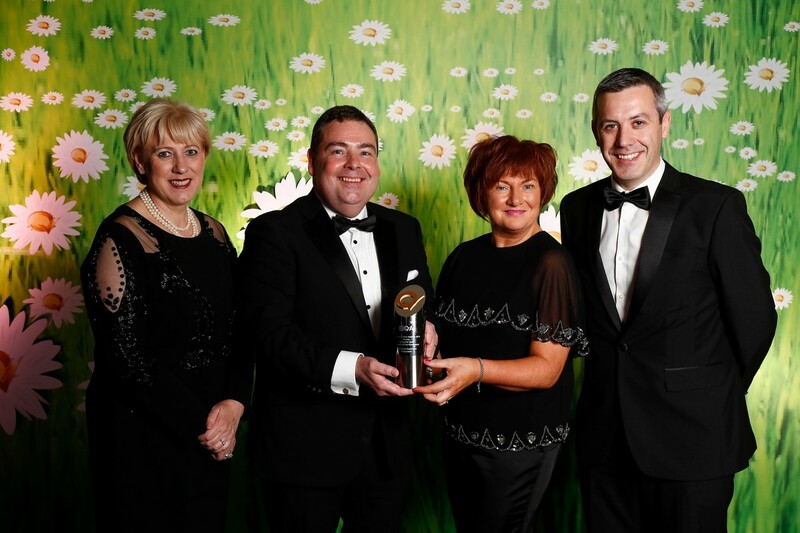 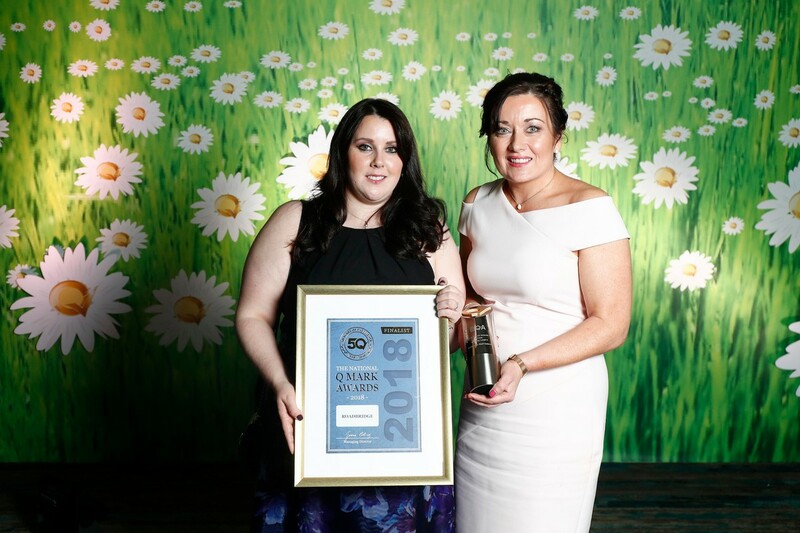 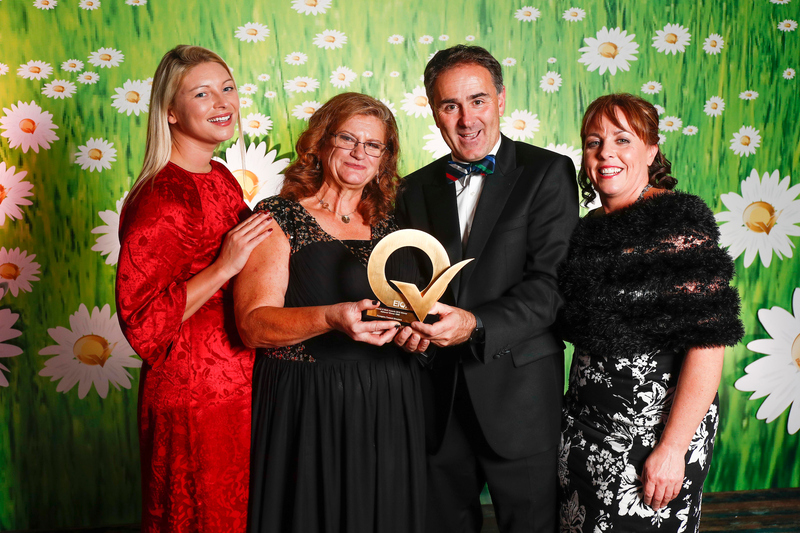 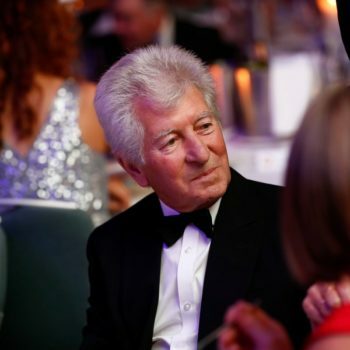 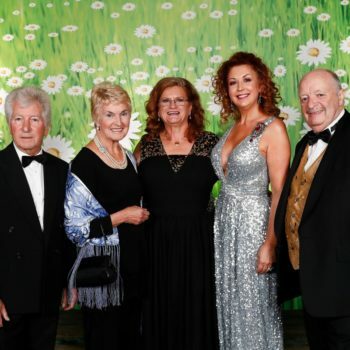 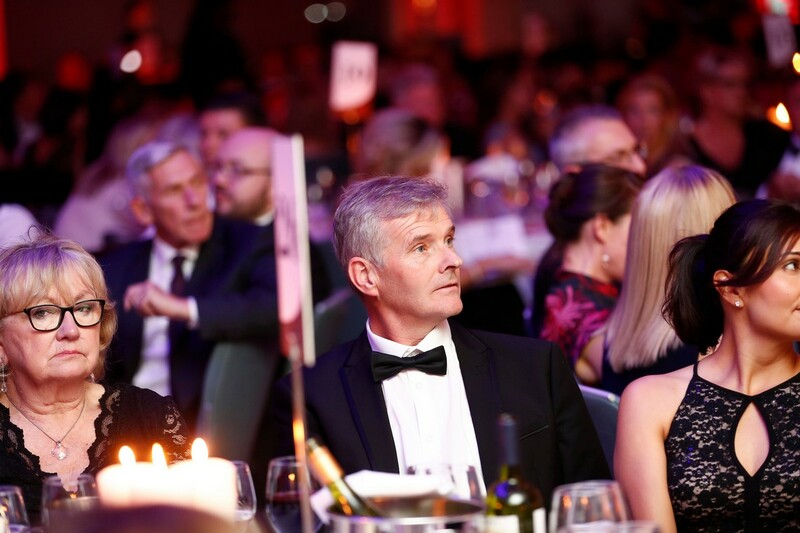 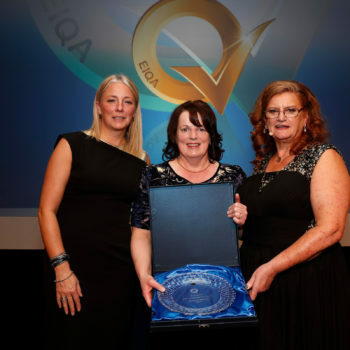 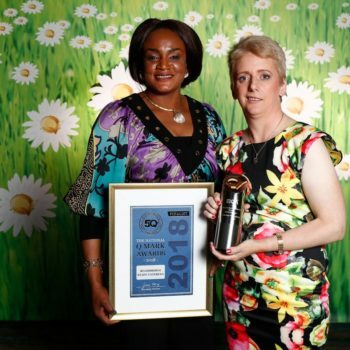 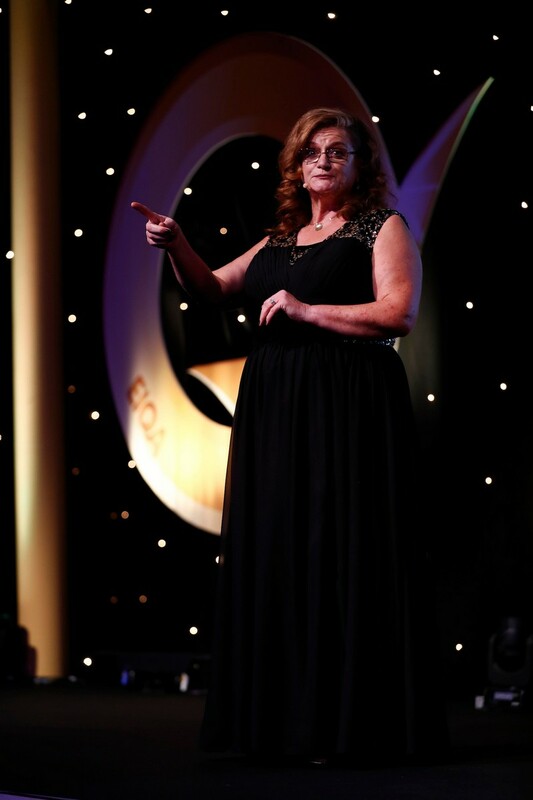 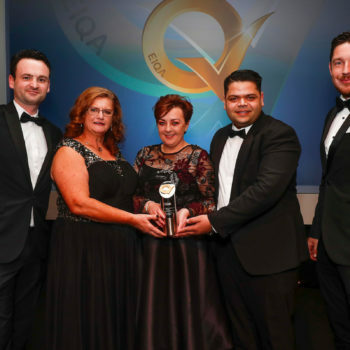 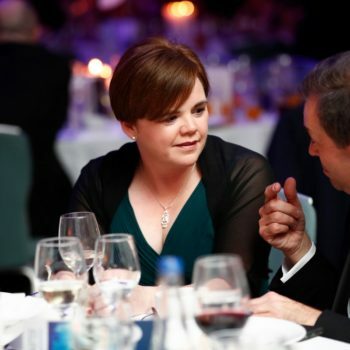 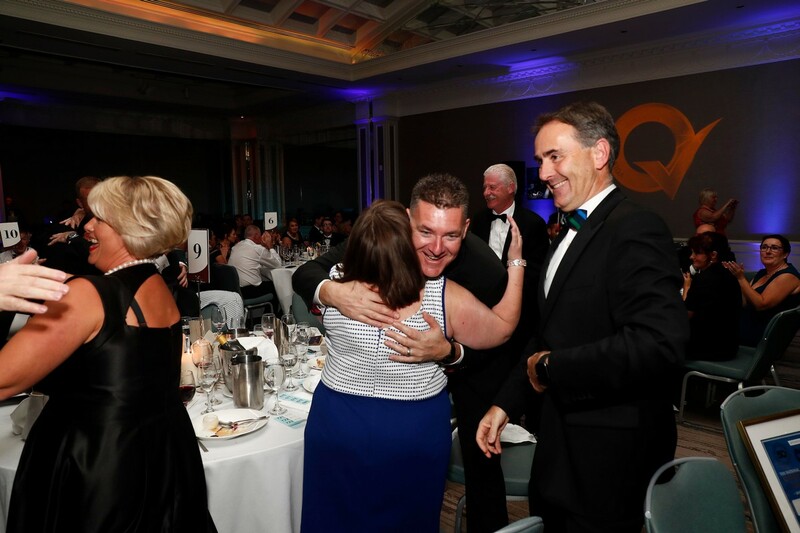 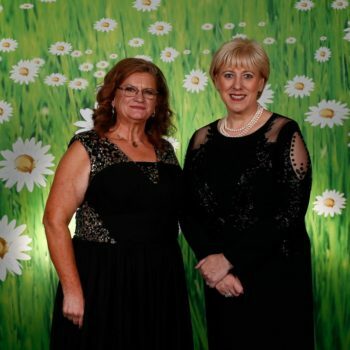 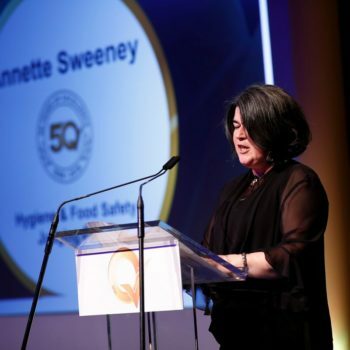 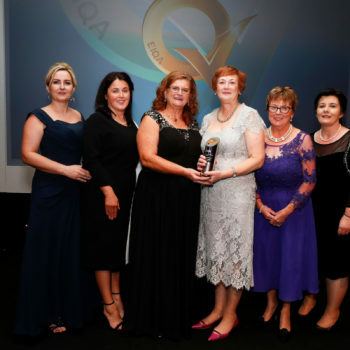 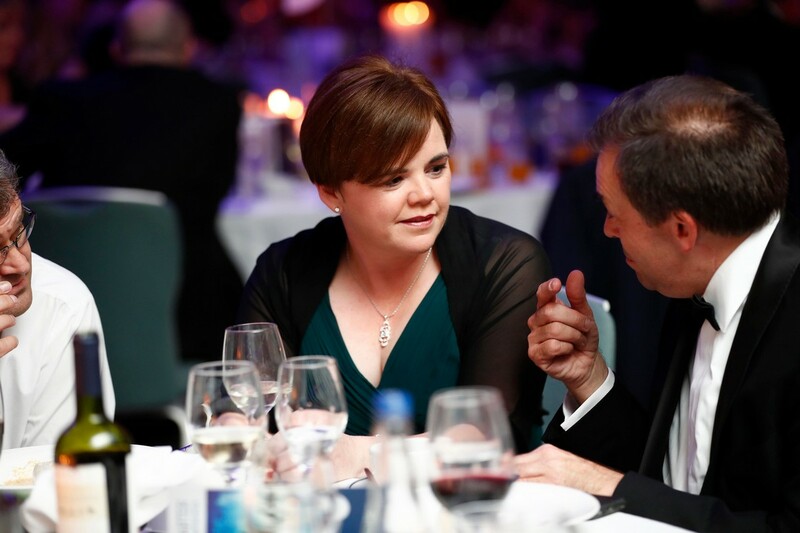 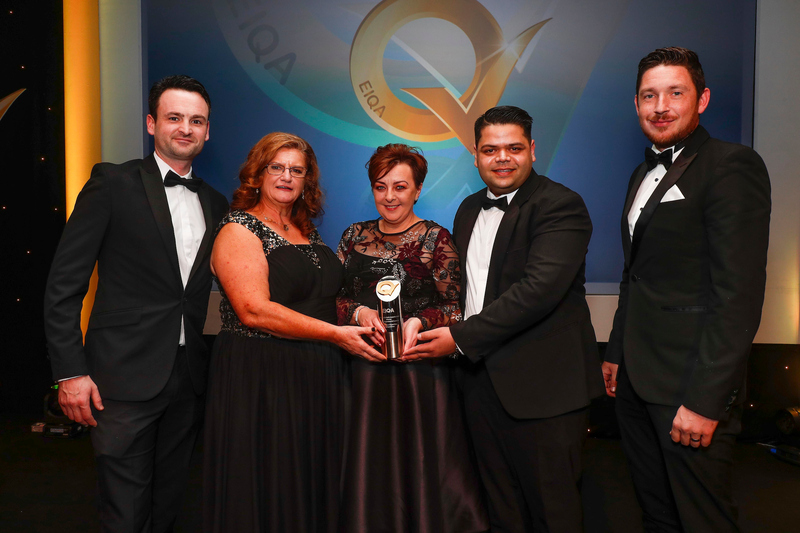 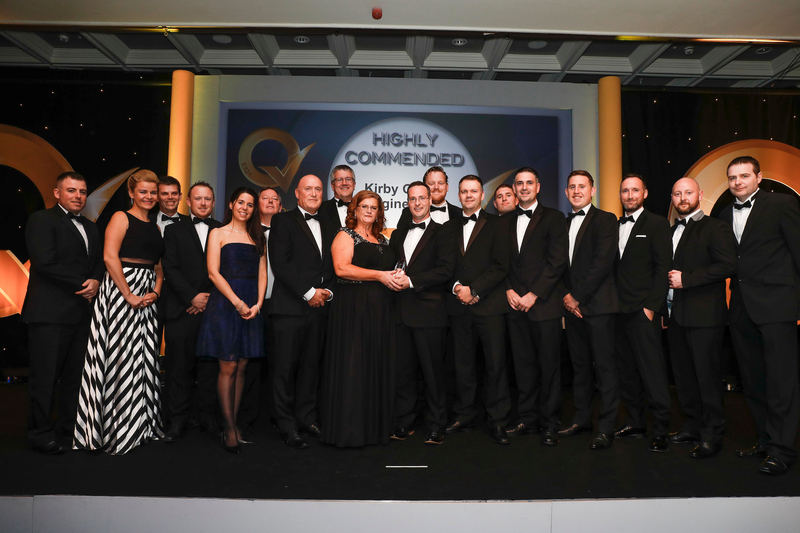 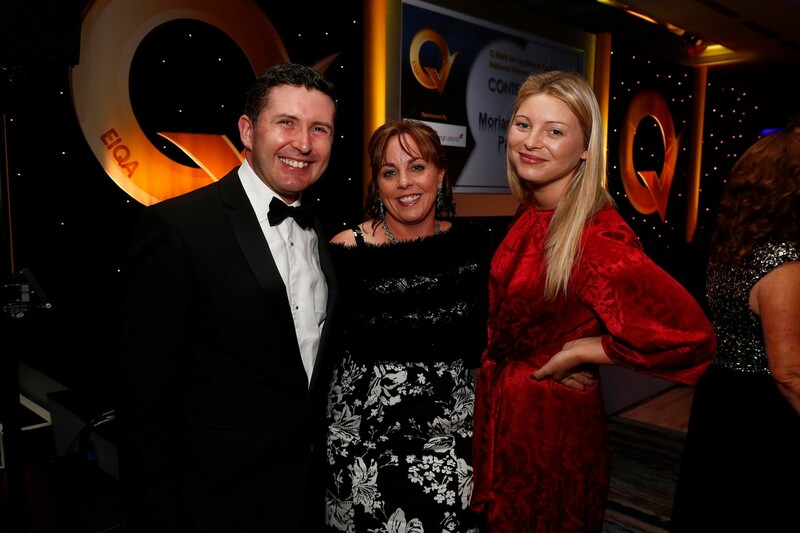 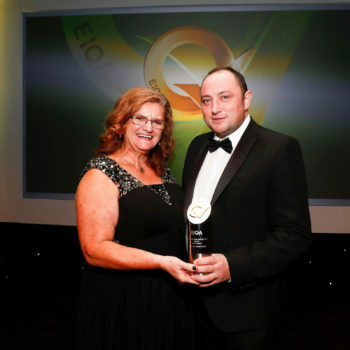 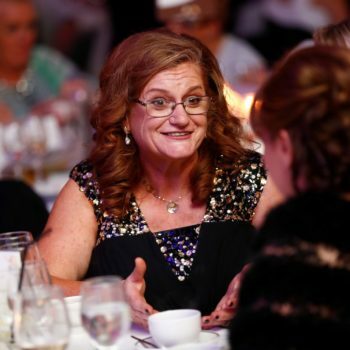 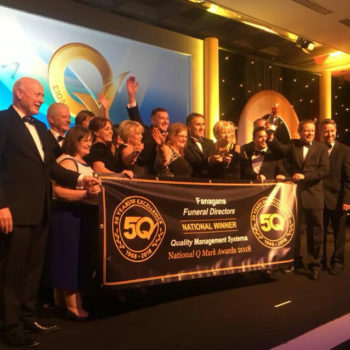 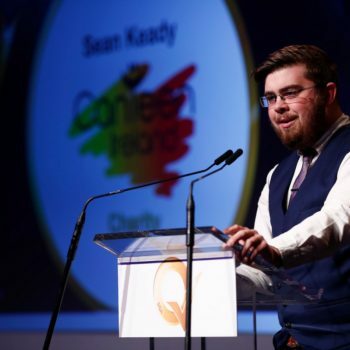 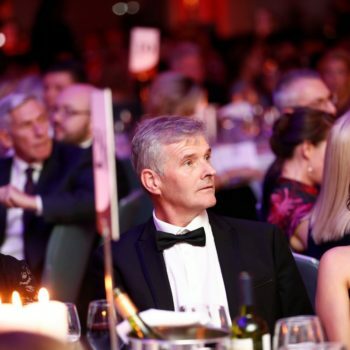 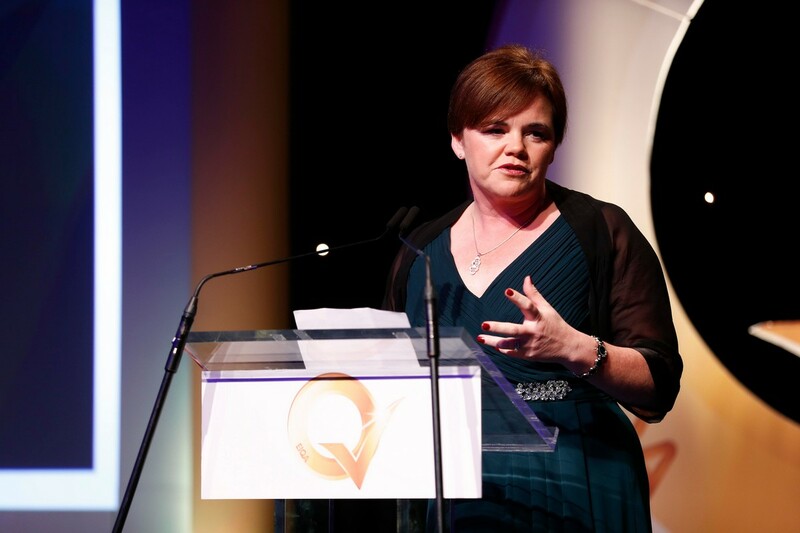 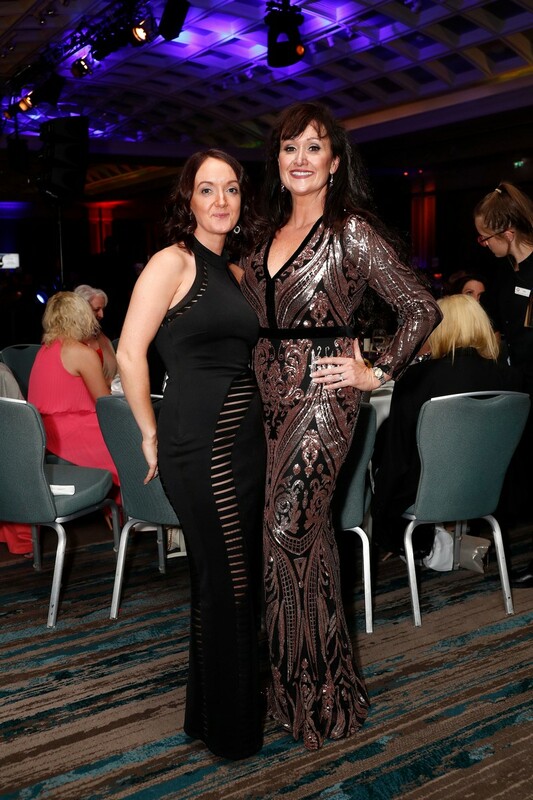 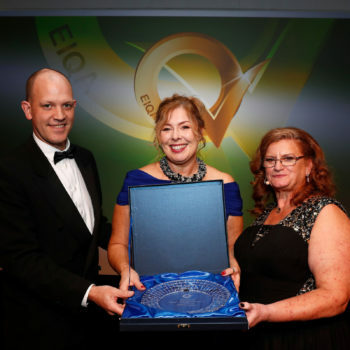 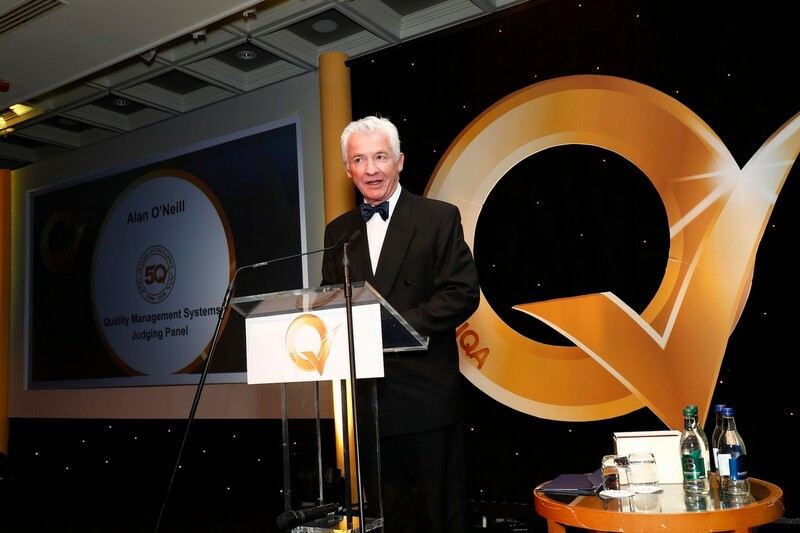 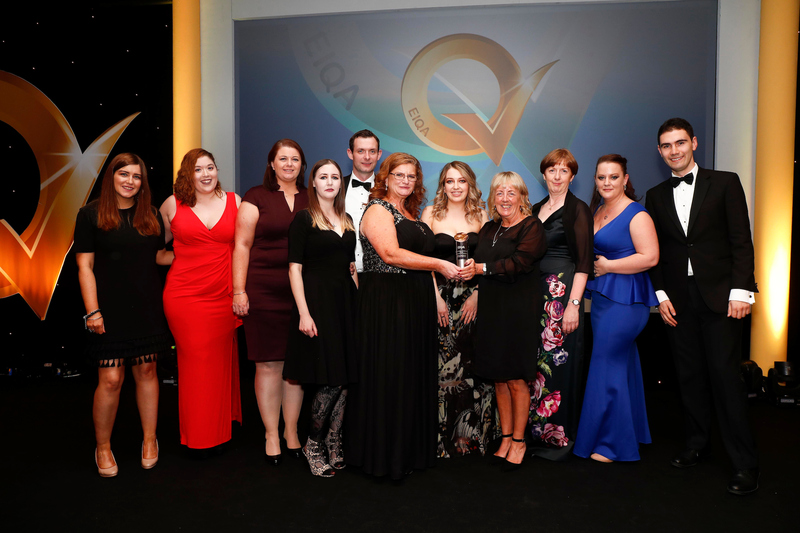 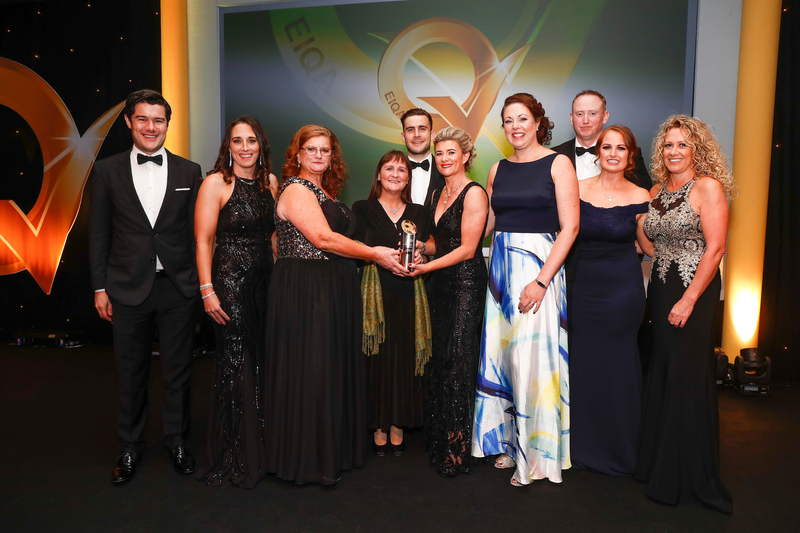 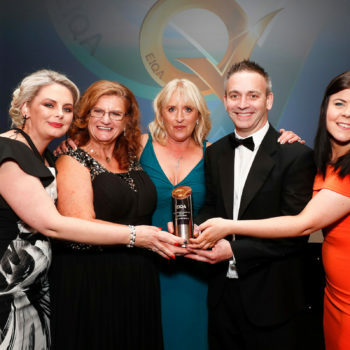 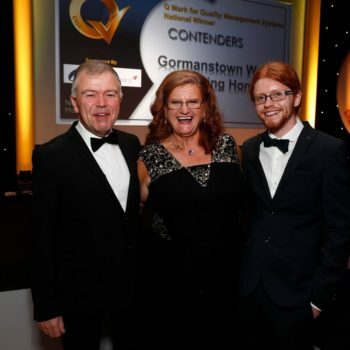 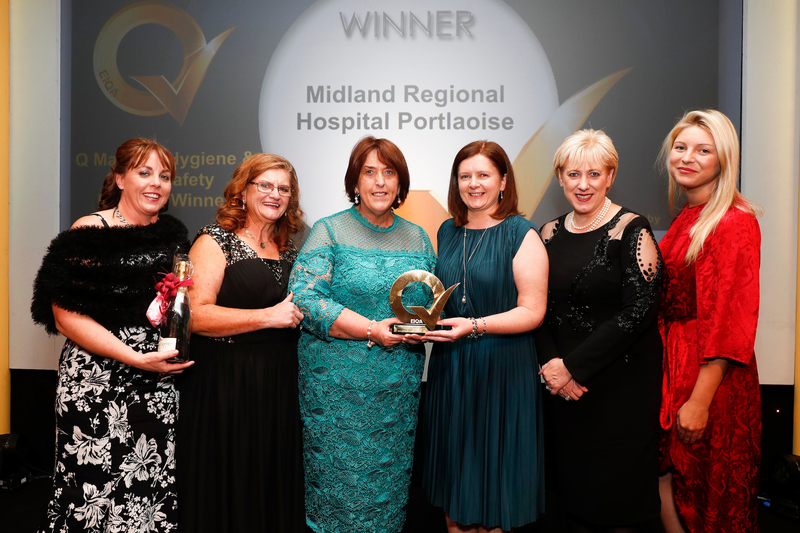 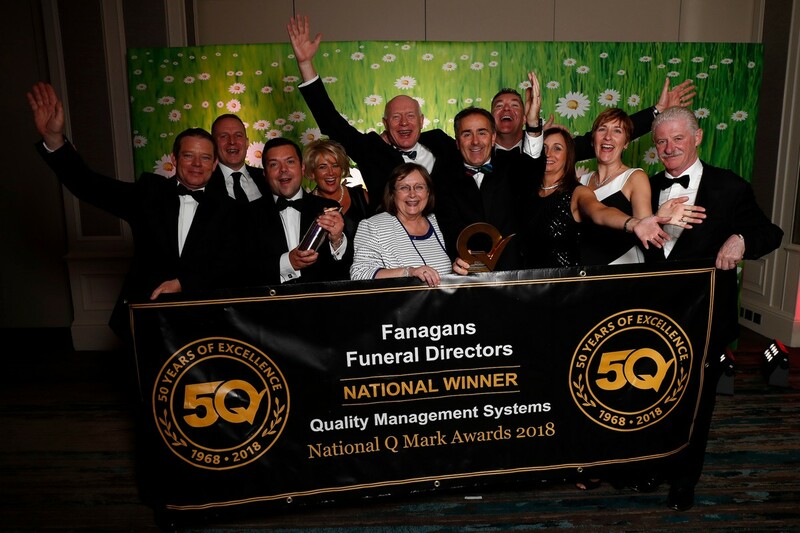 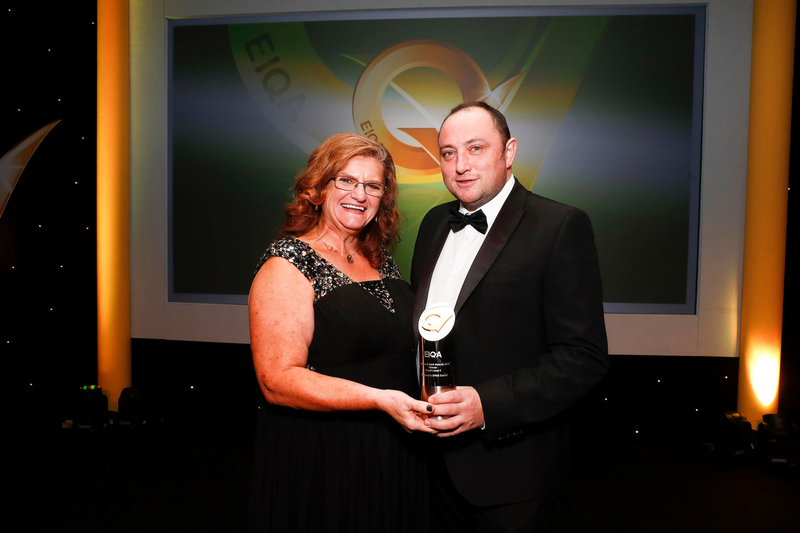 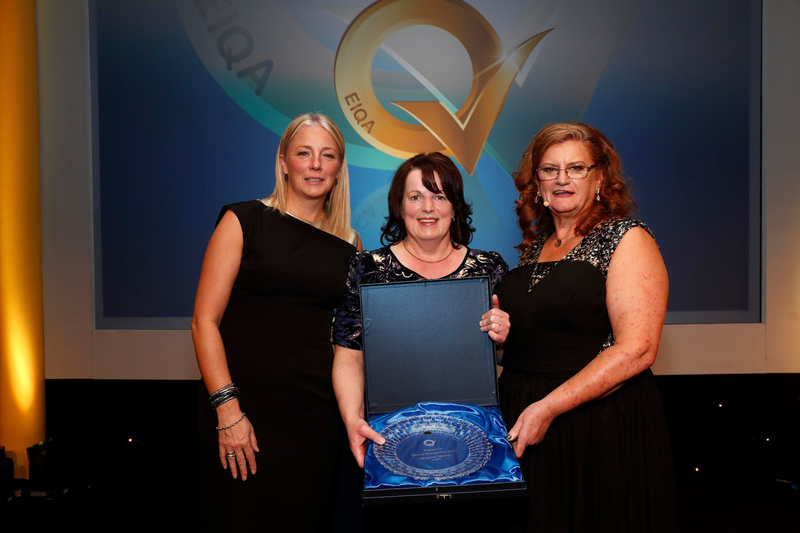 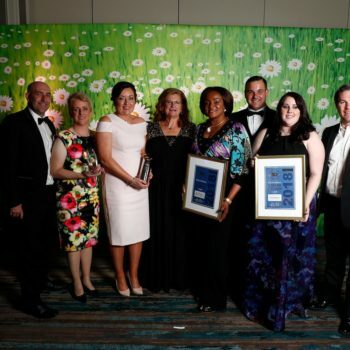 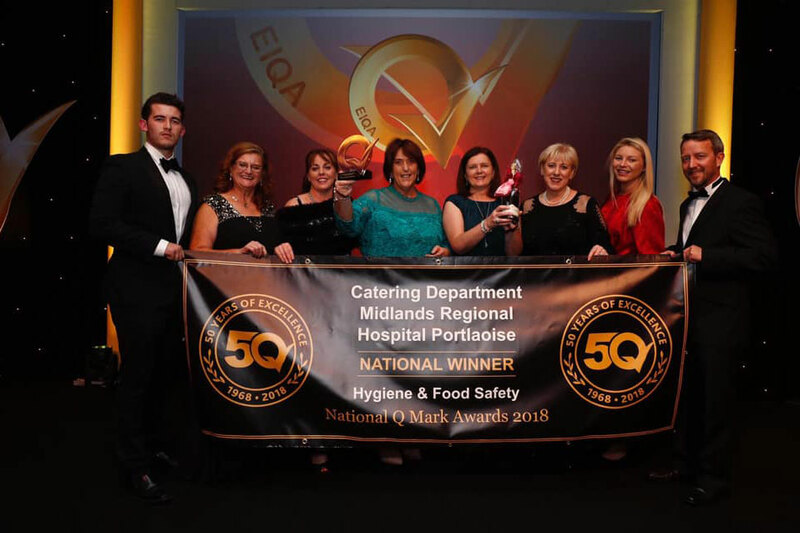 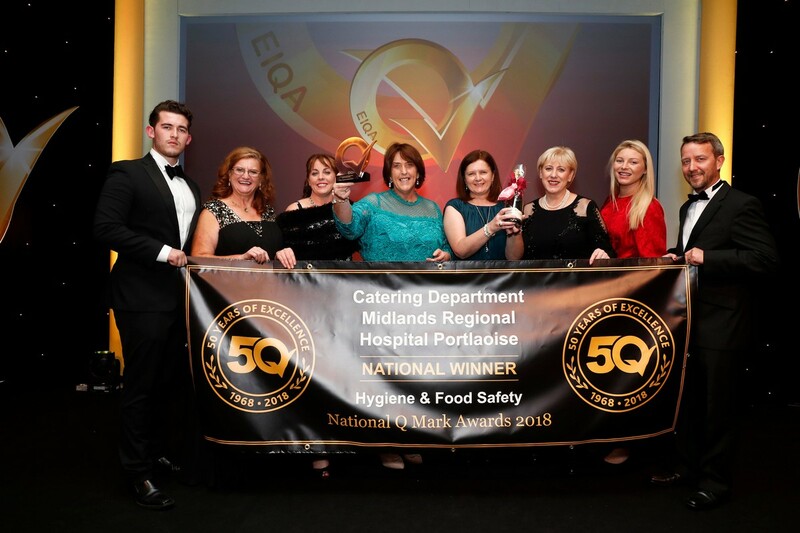 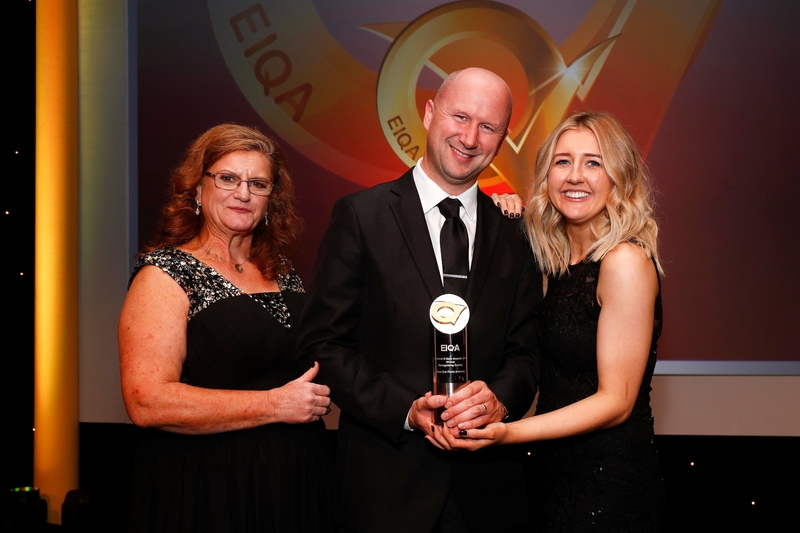 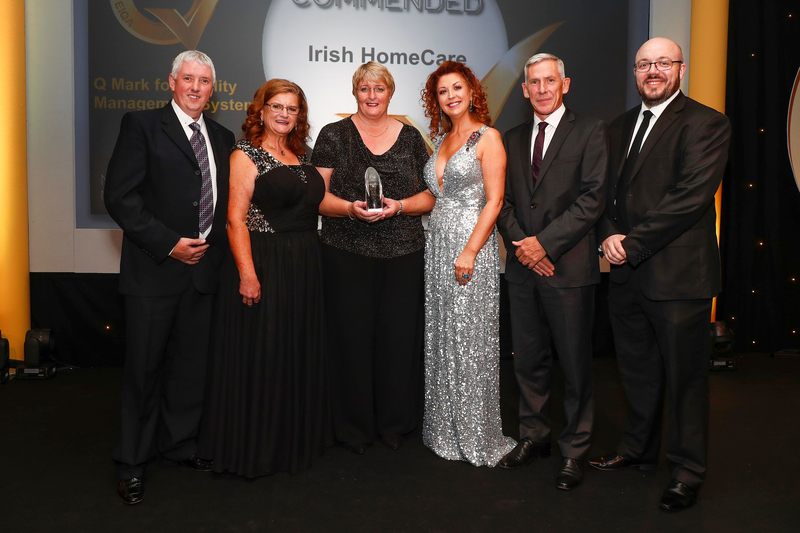 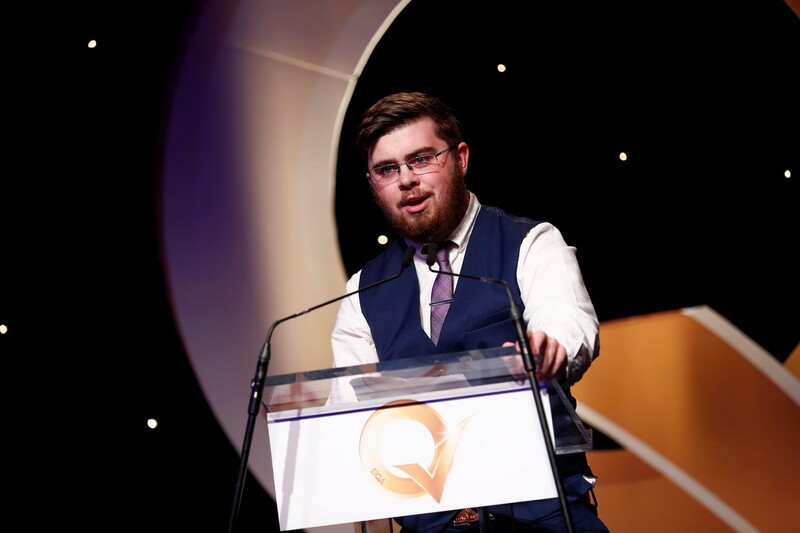 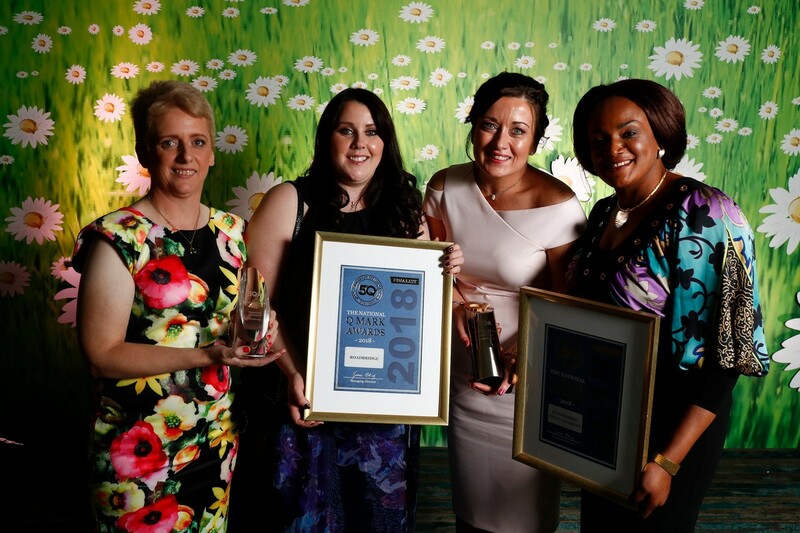 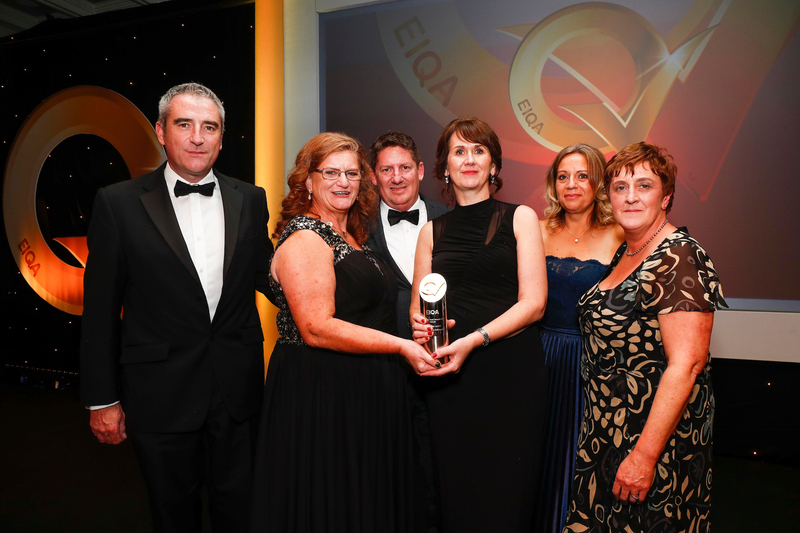 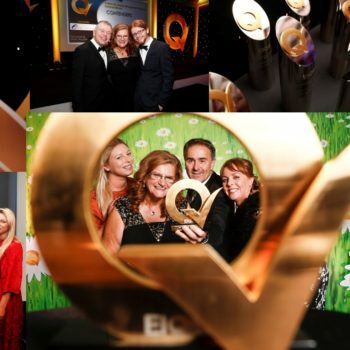 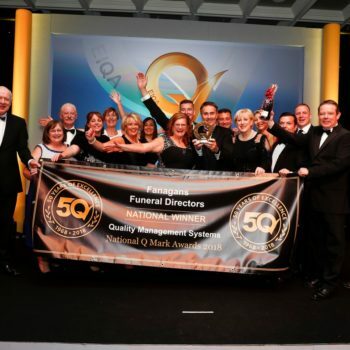 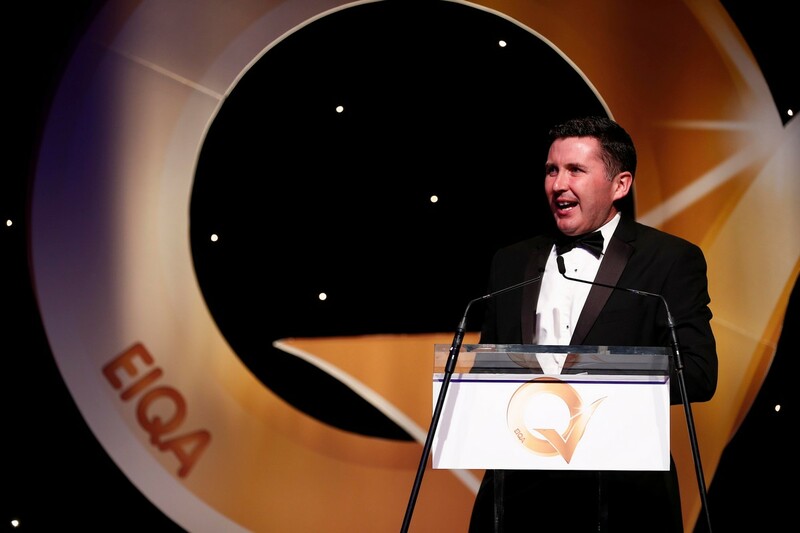 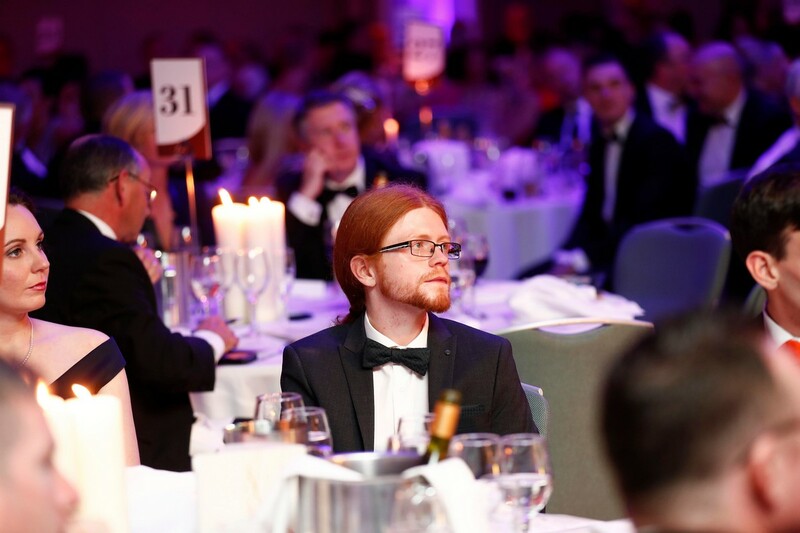 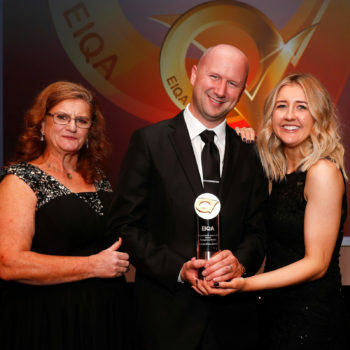 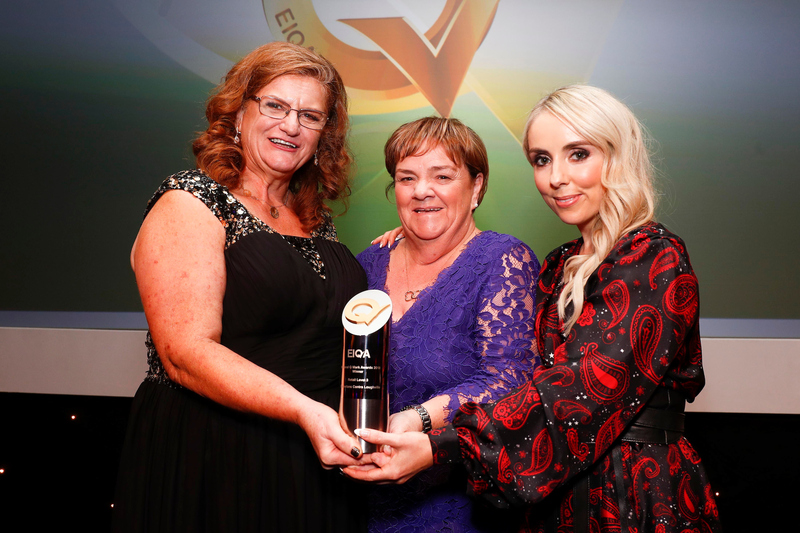 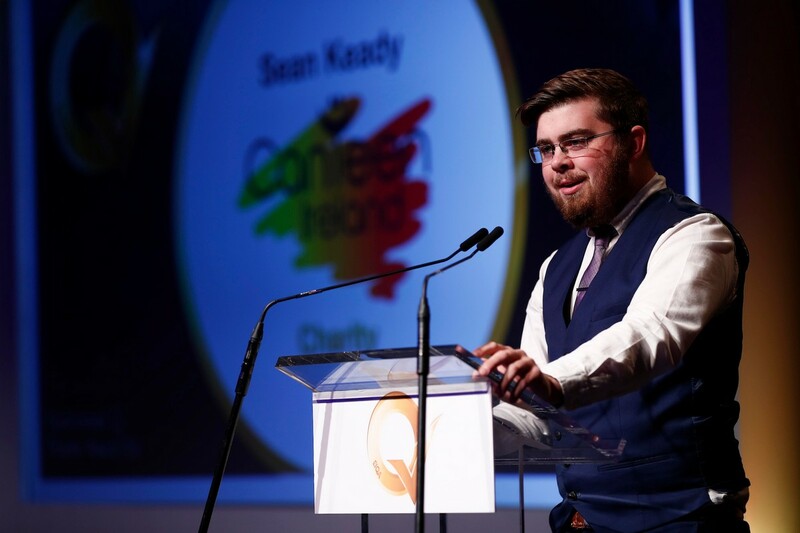 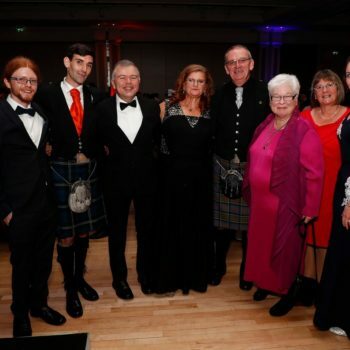 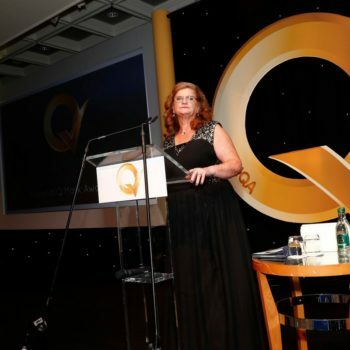 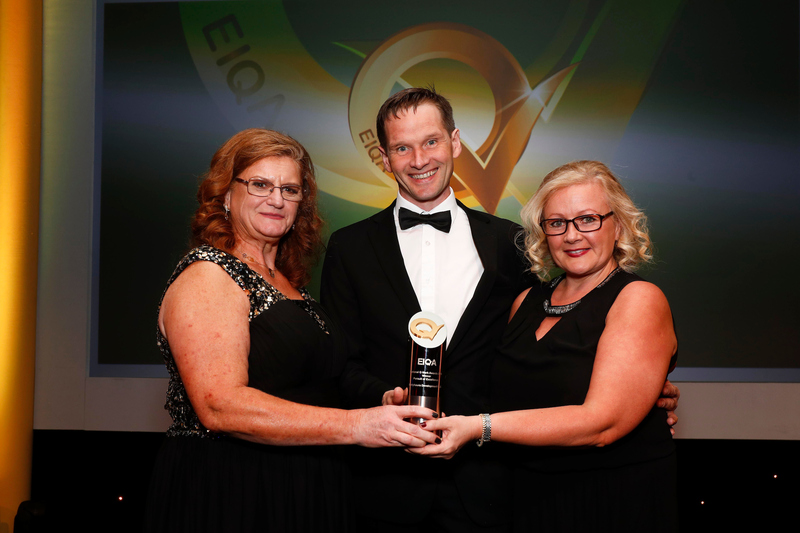 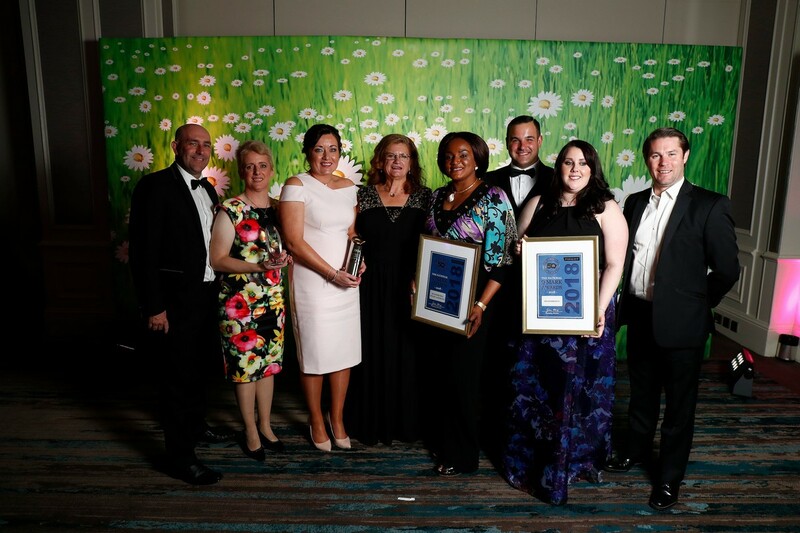 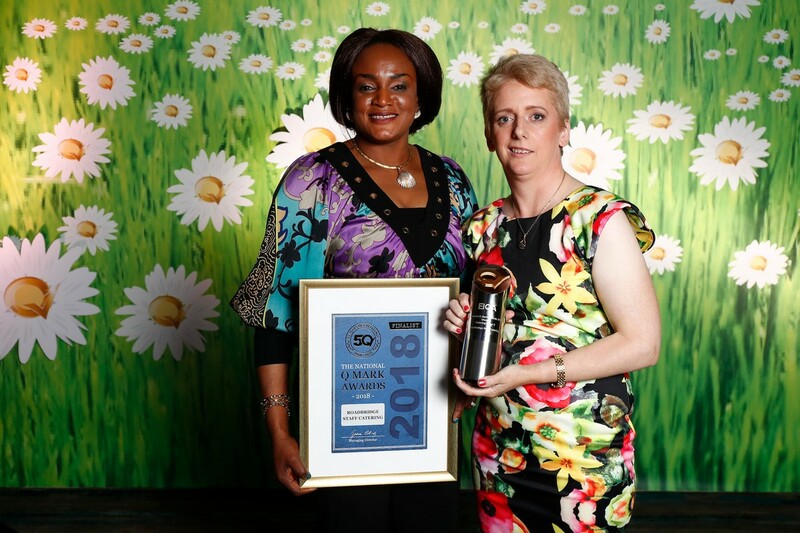 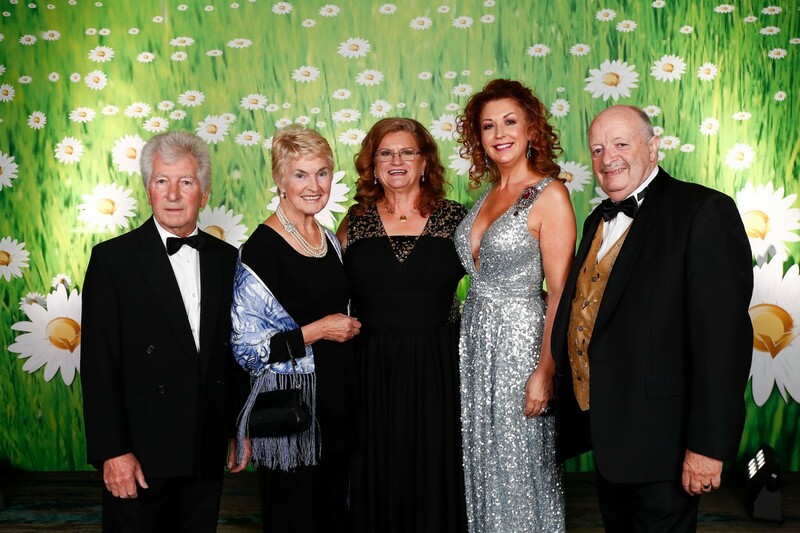 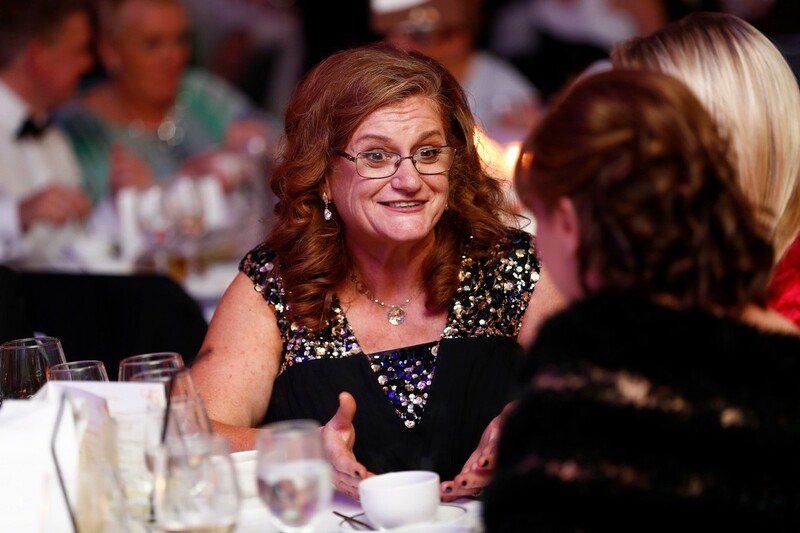 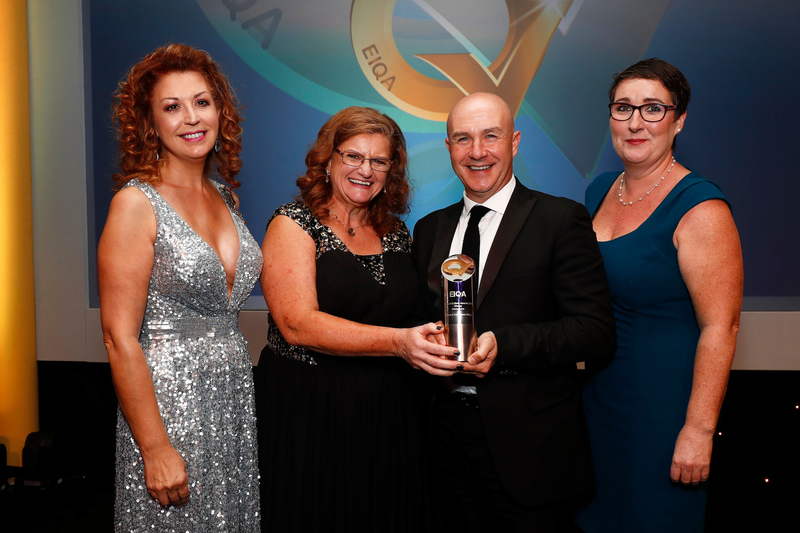 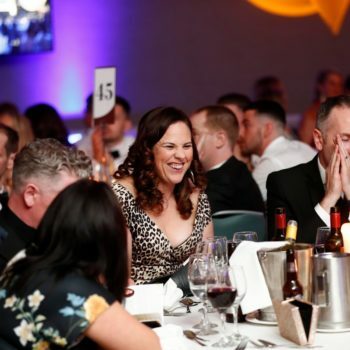 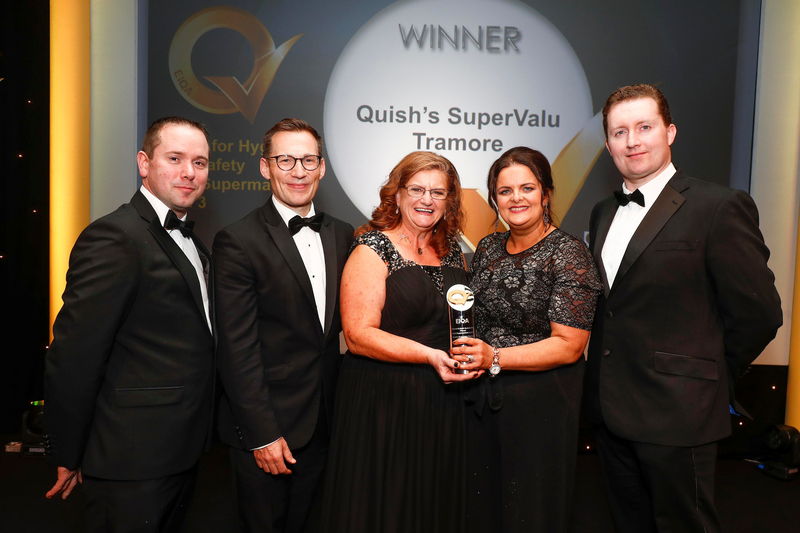 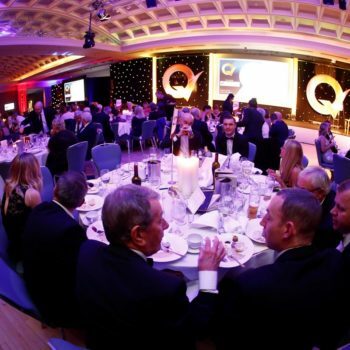 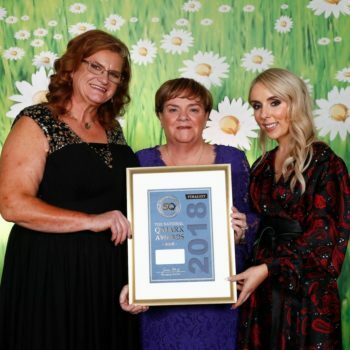 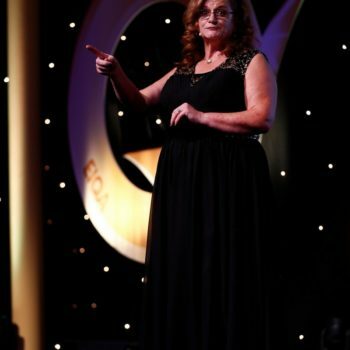 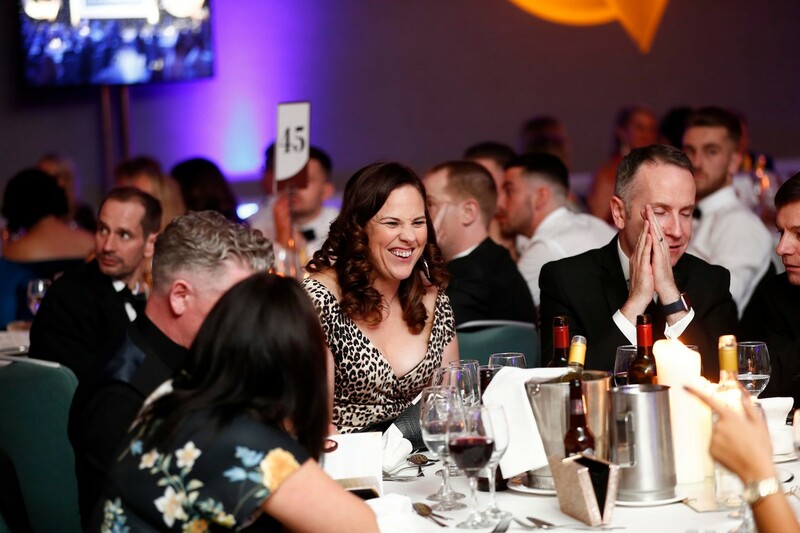 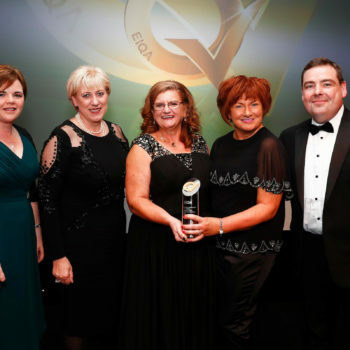 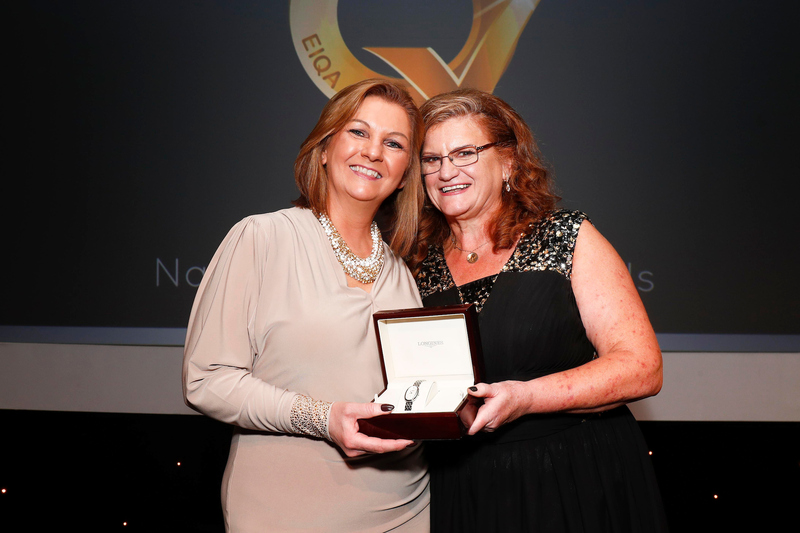 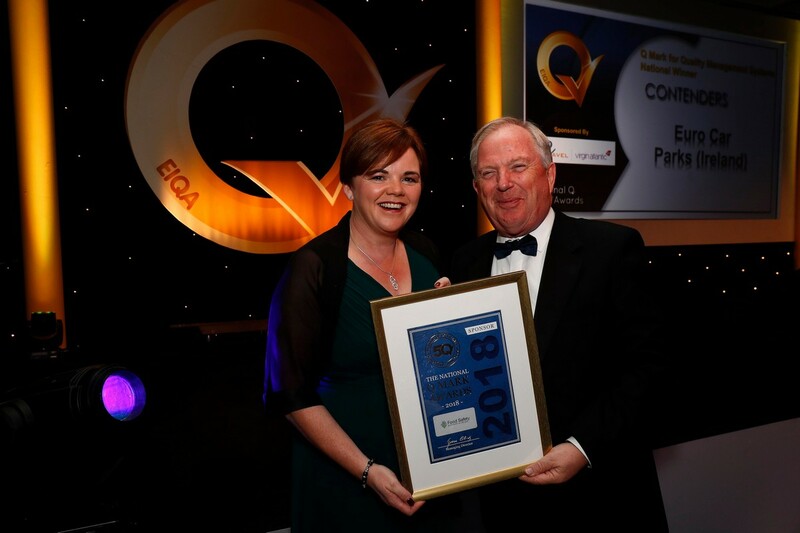 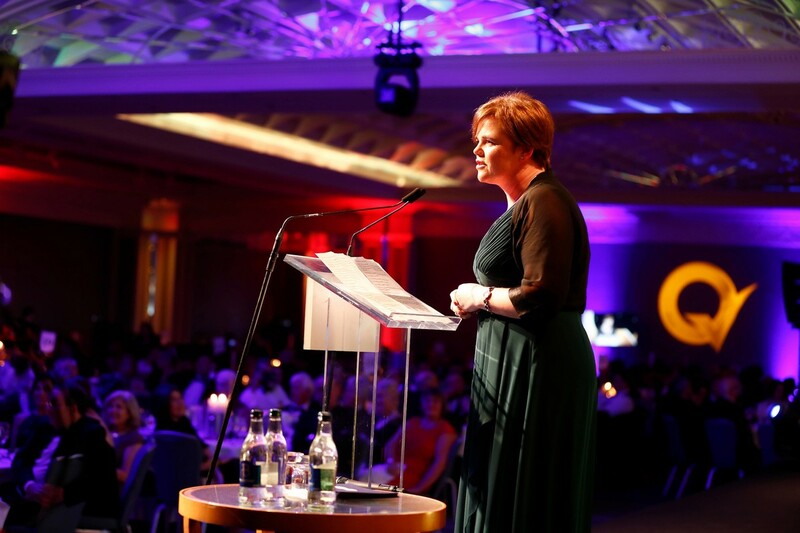 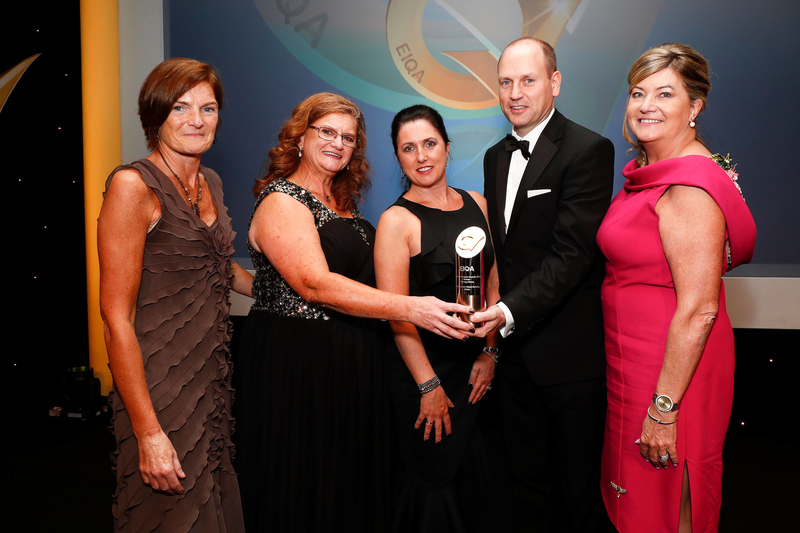 EIQA (Excellence Ireland Quality Association) is the Irish National Quality Association and has been at the forefront of the quality crusade for more than 45 years. 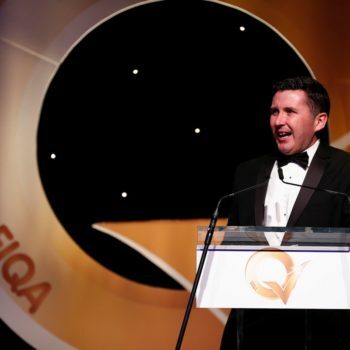 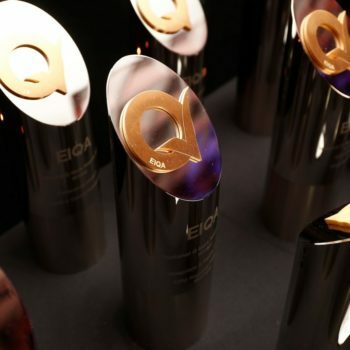 EIQA is known as the ‘Guardian of The Q Mark’. 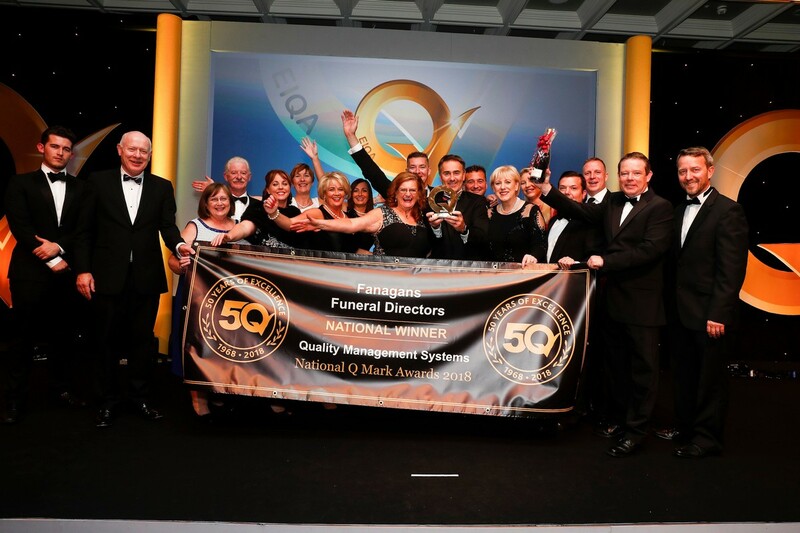 Beneath the umbrella of EIQA, The Q Mark brand currently holds 13 programmes which are widely used nationally and internationally. 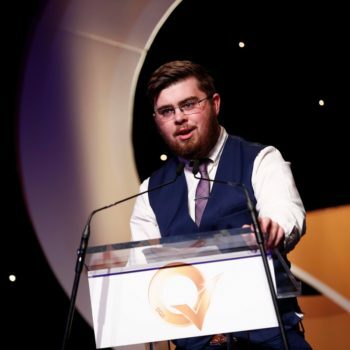 © 2018 Q Mark Ireland by bdifferent.